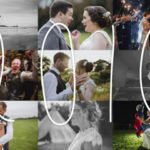 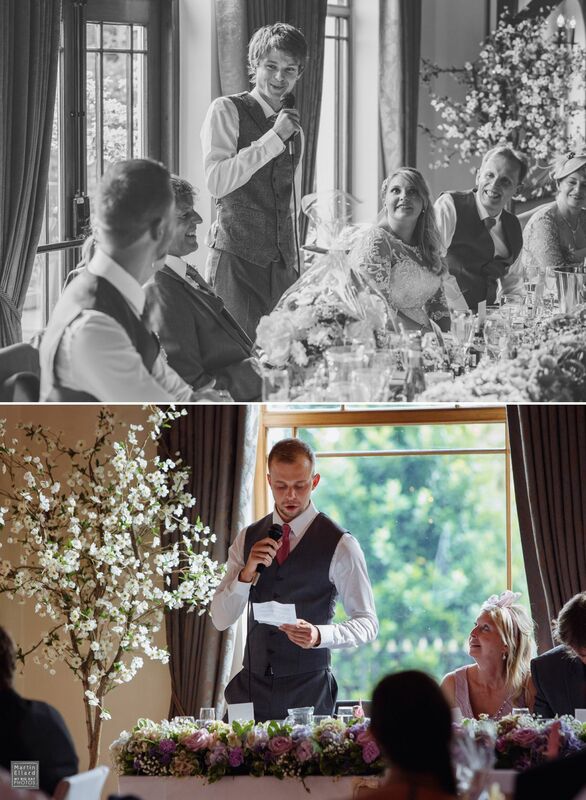 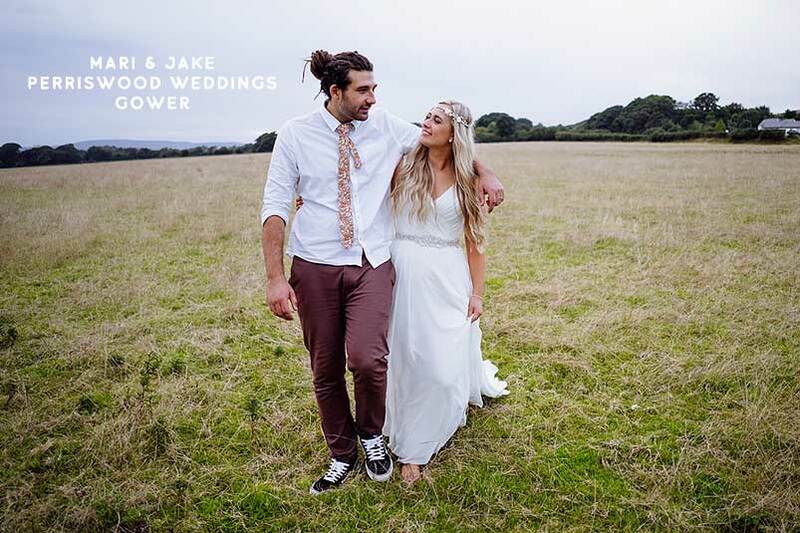 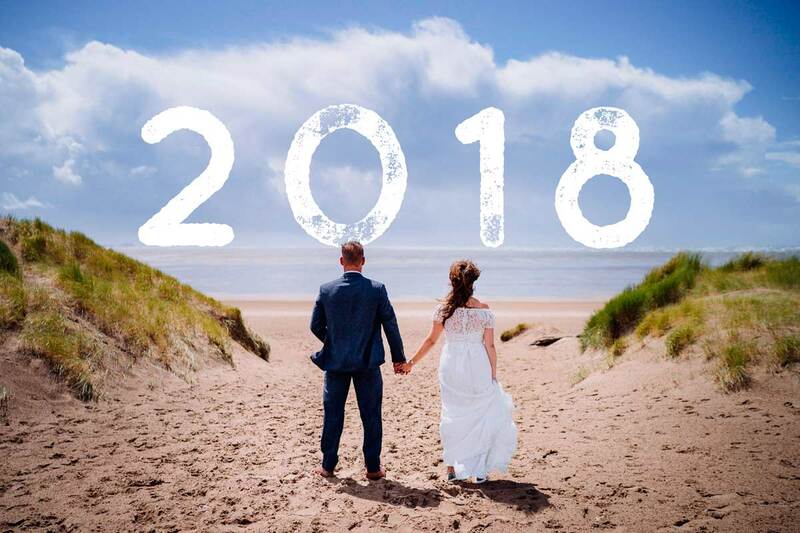 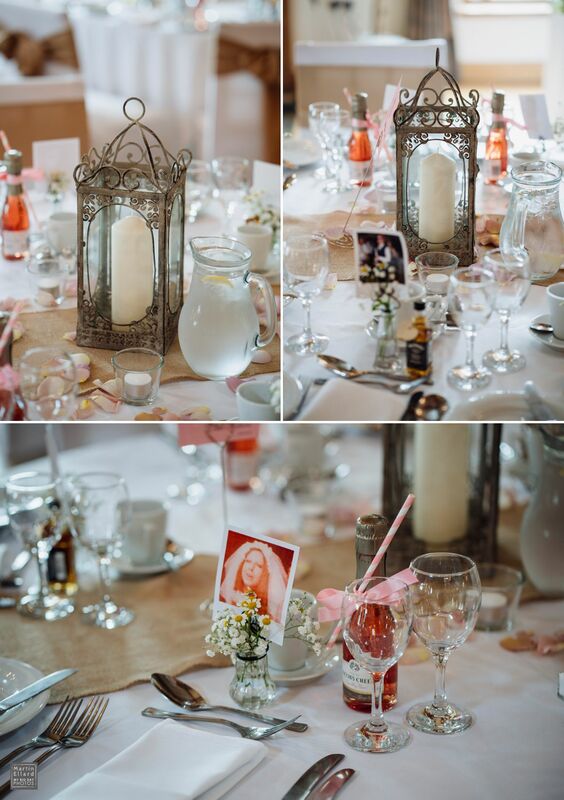 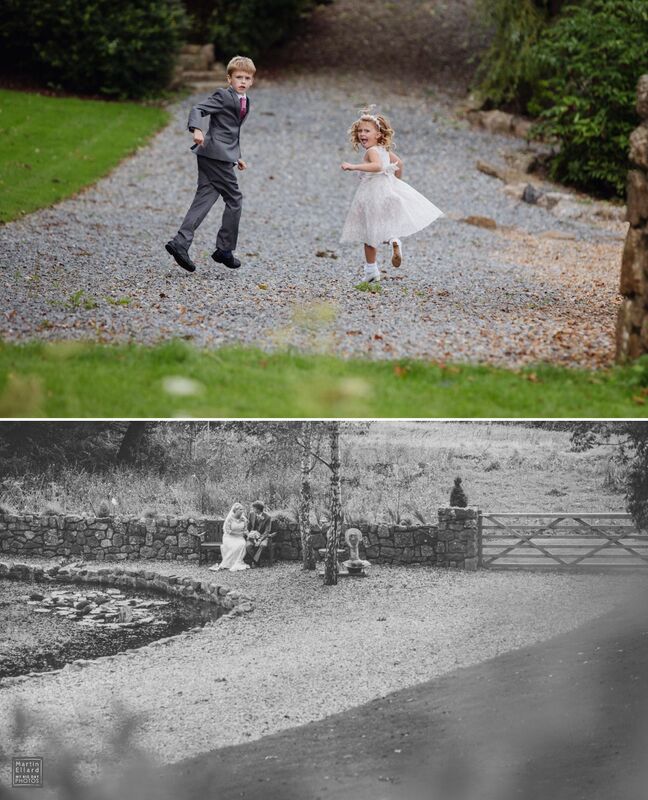 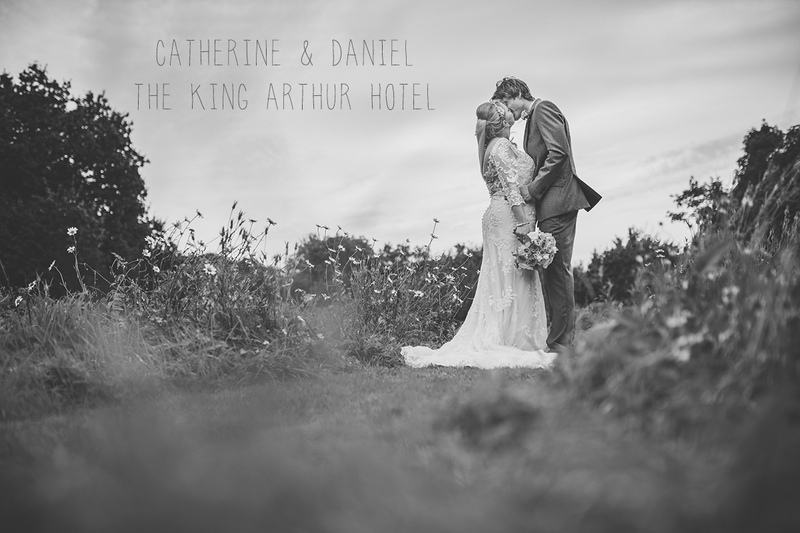 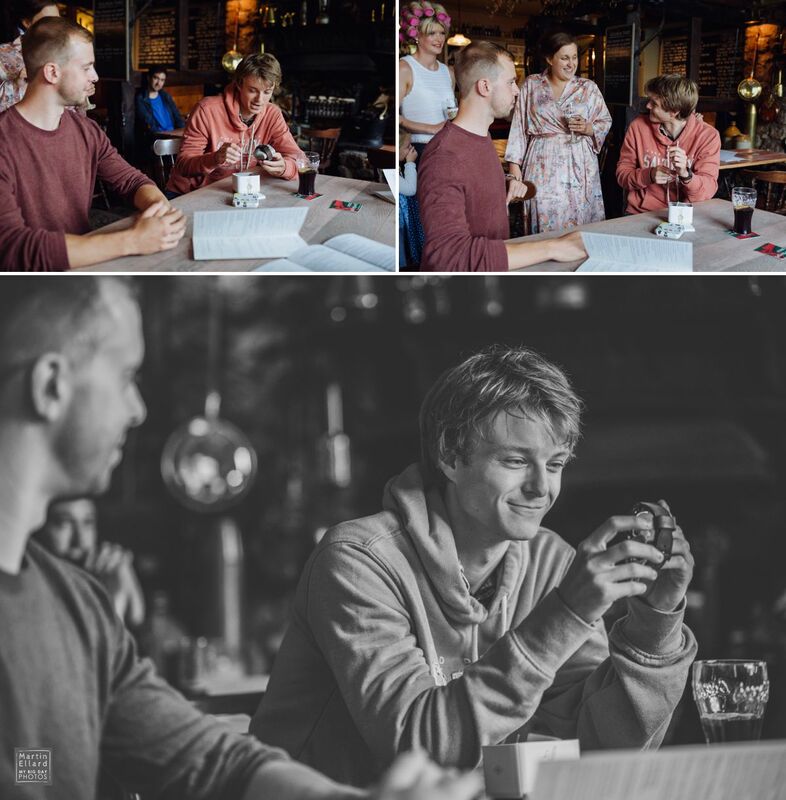 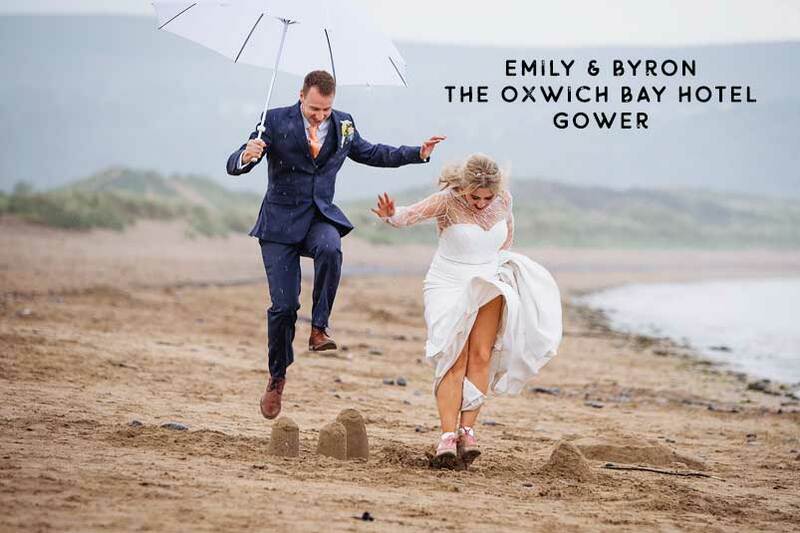 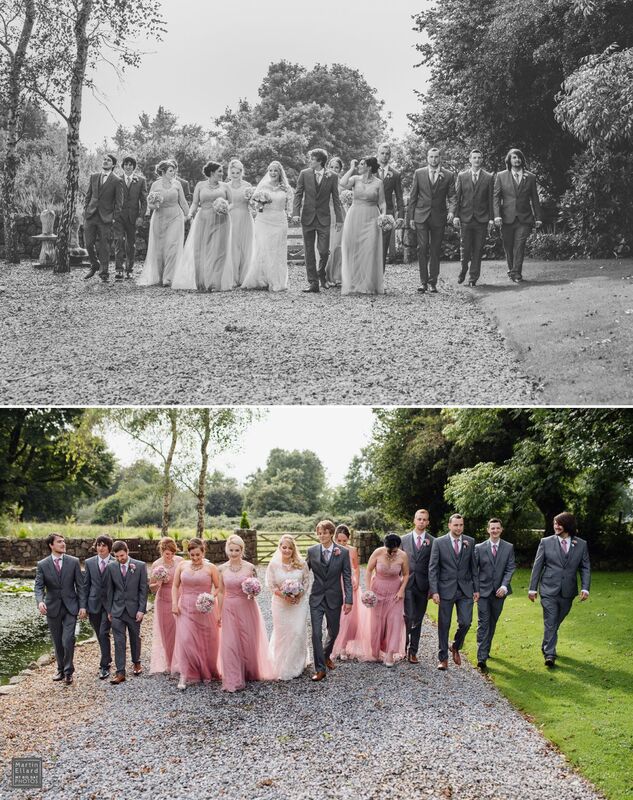 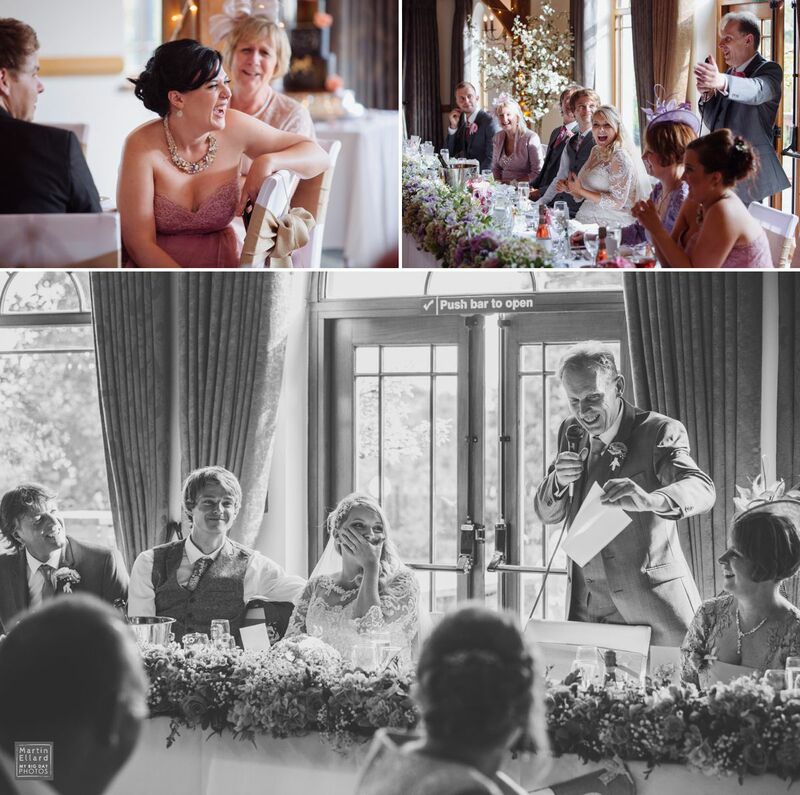 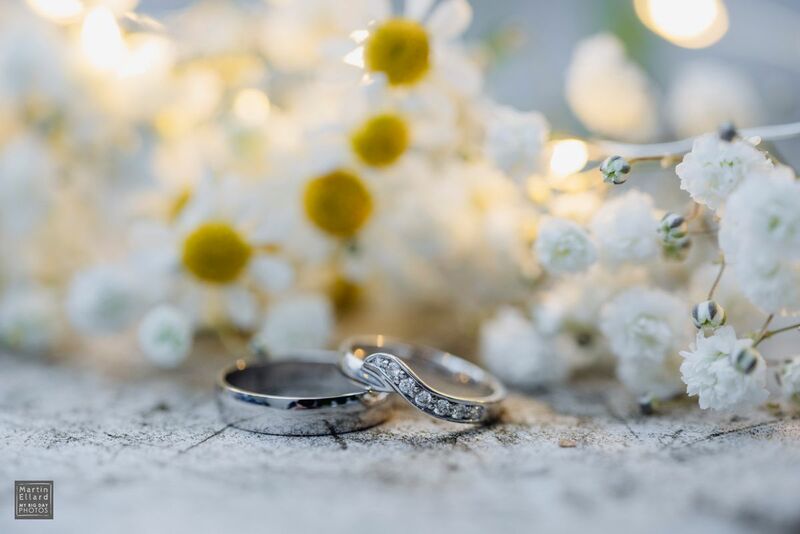 Catherine and Daniel were married at The King Arthur Hotel, Gower near Swansea. 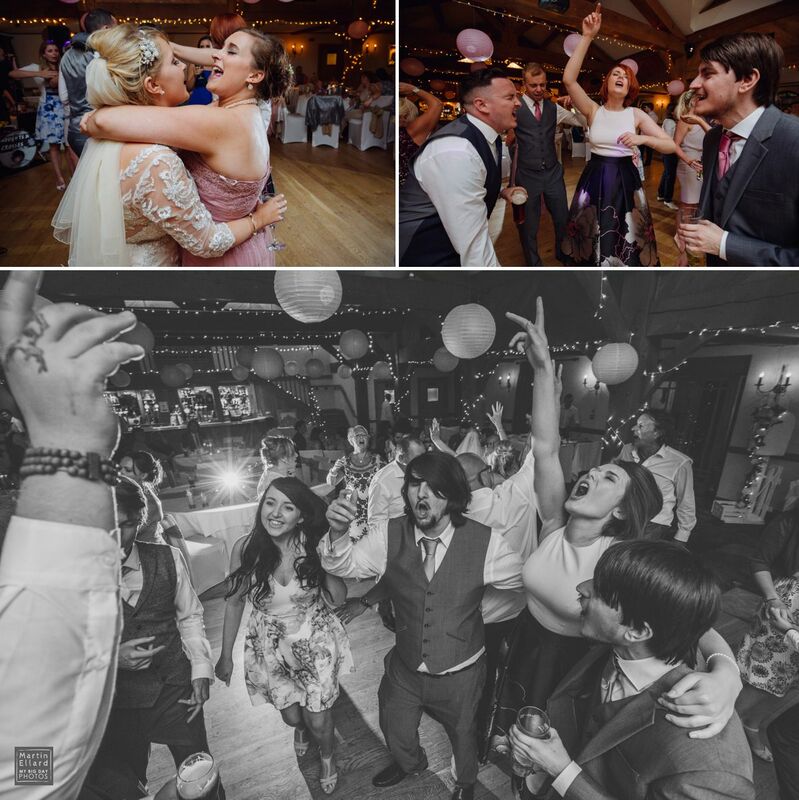 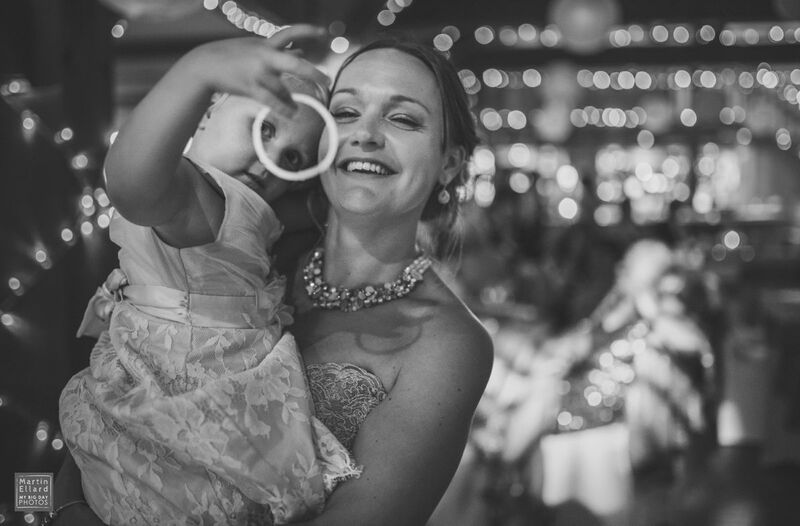 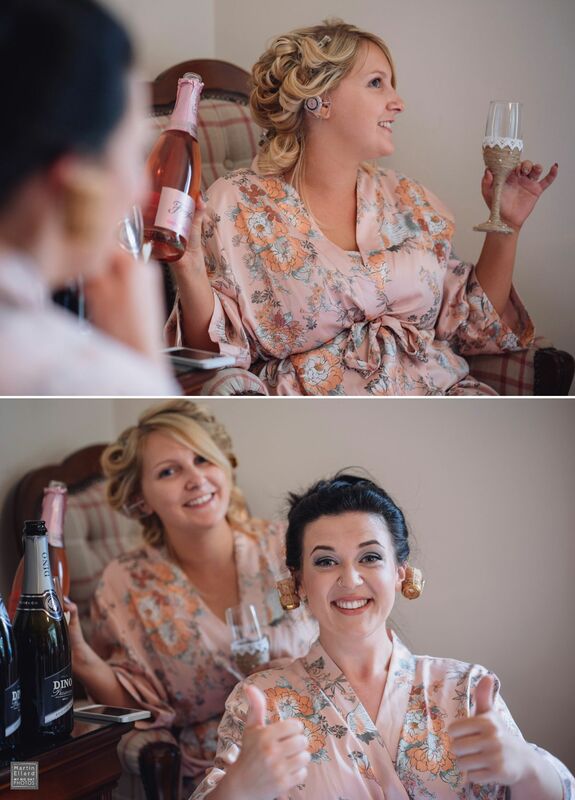 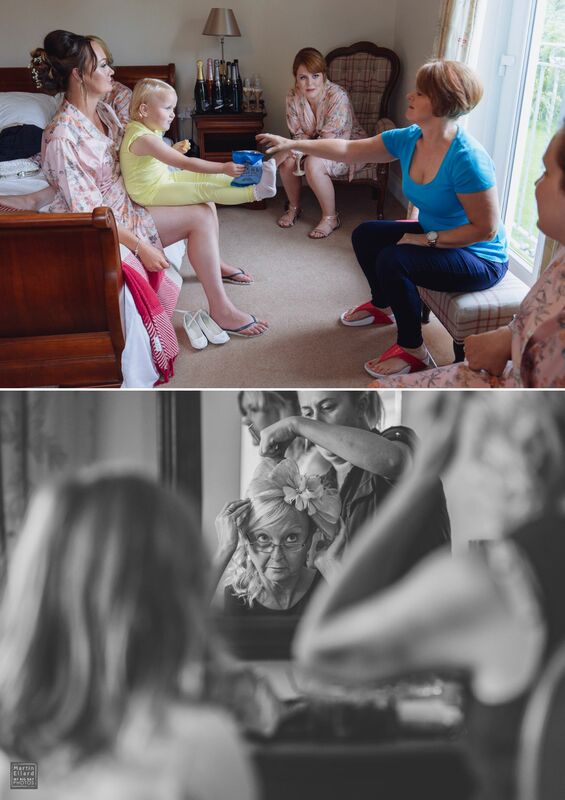 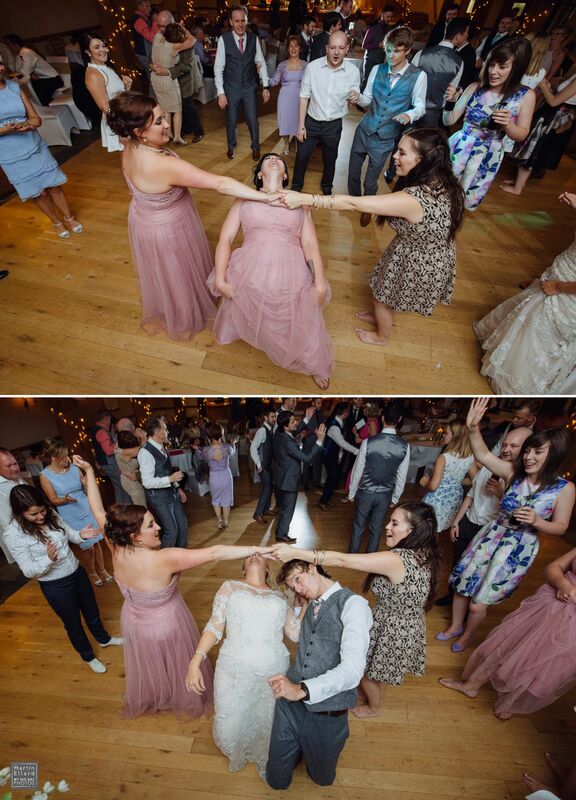 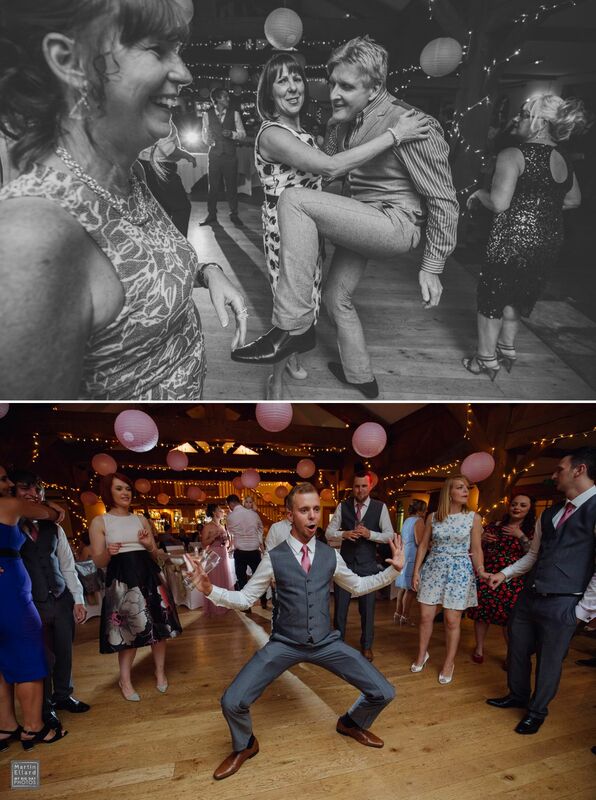 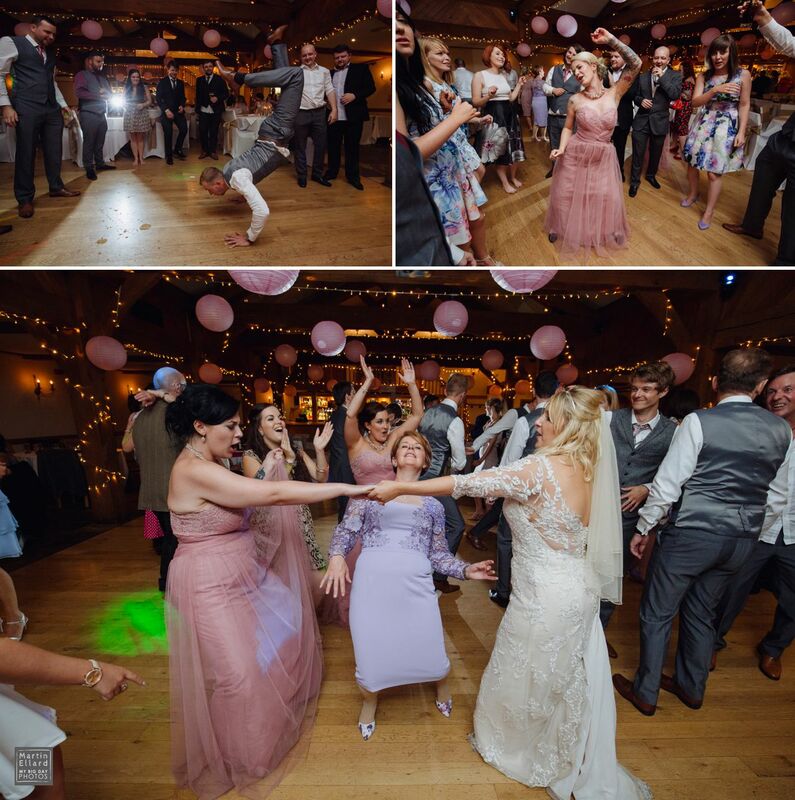 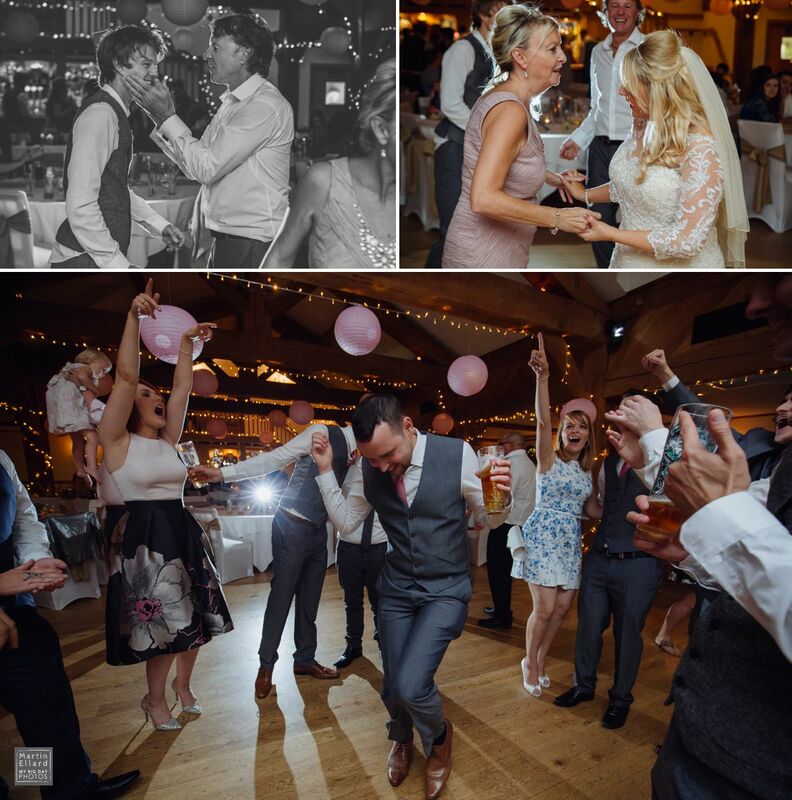 I photographed Catherine’s sister Rebecca’s wedding earlier in 2016 in Cardiff and soon realised that both weddings were going to be a lot of fun, they all love a good party. 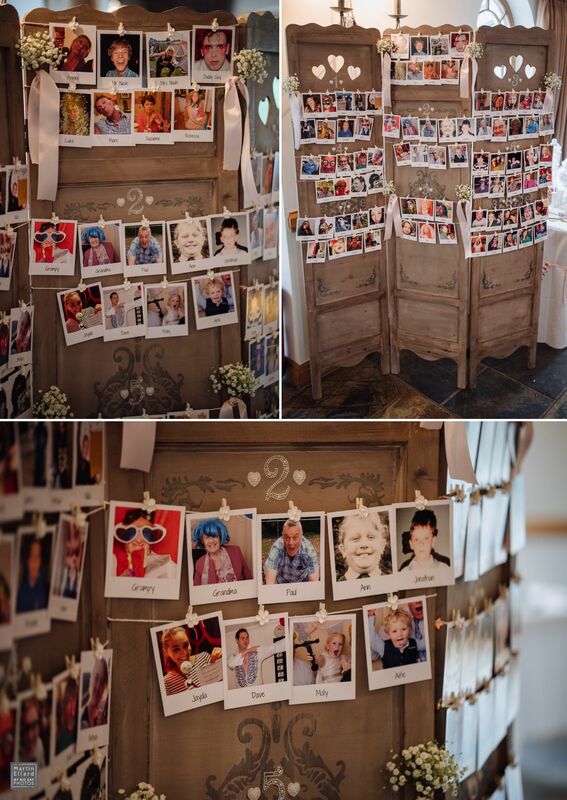 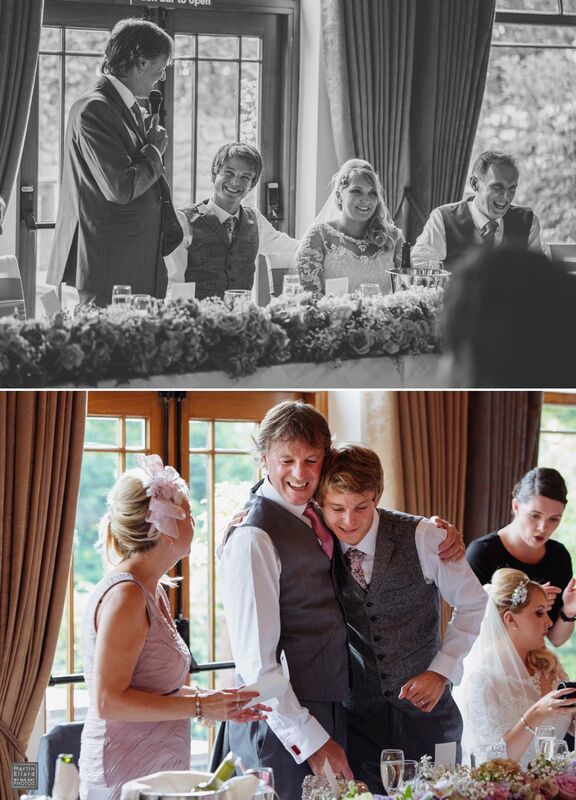 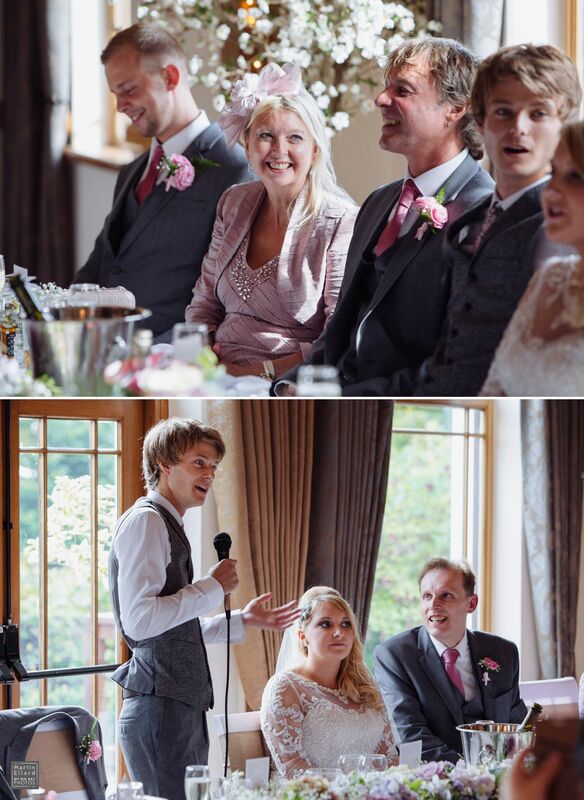 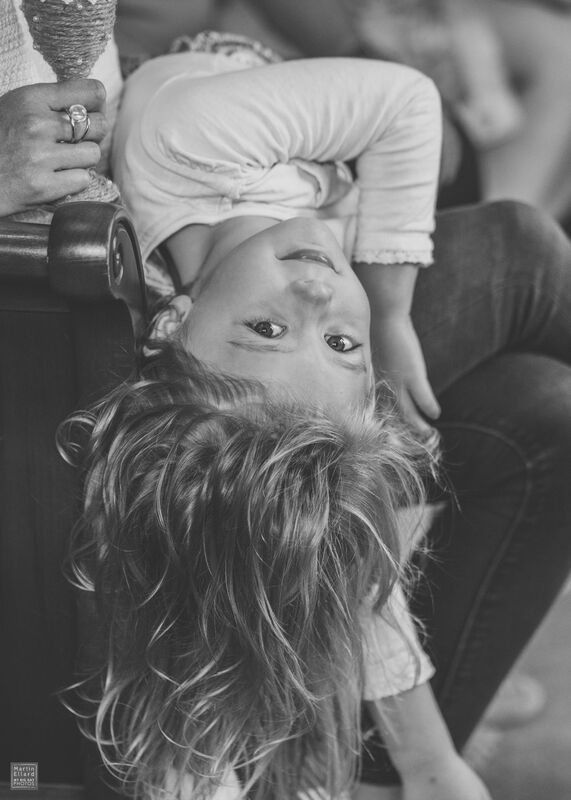 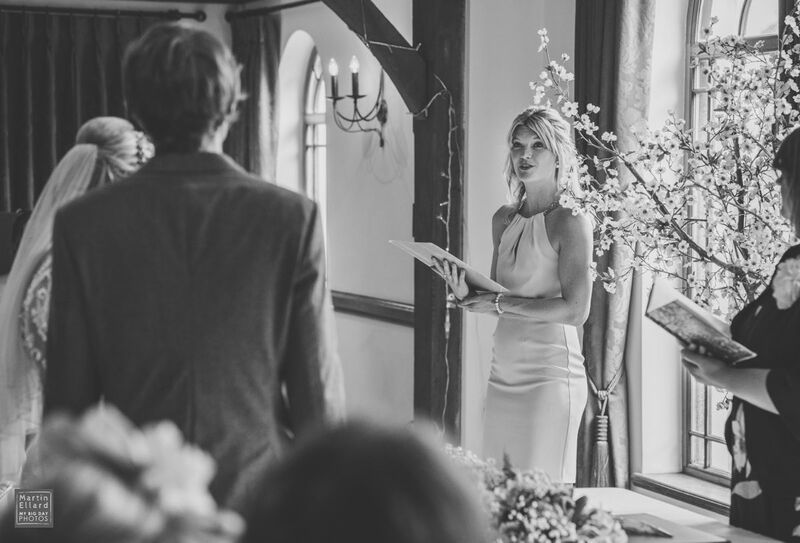 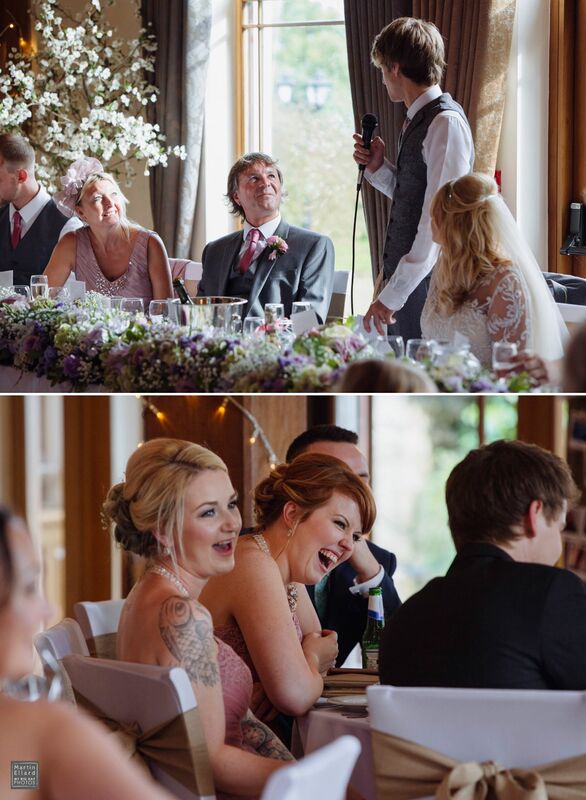 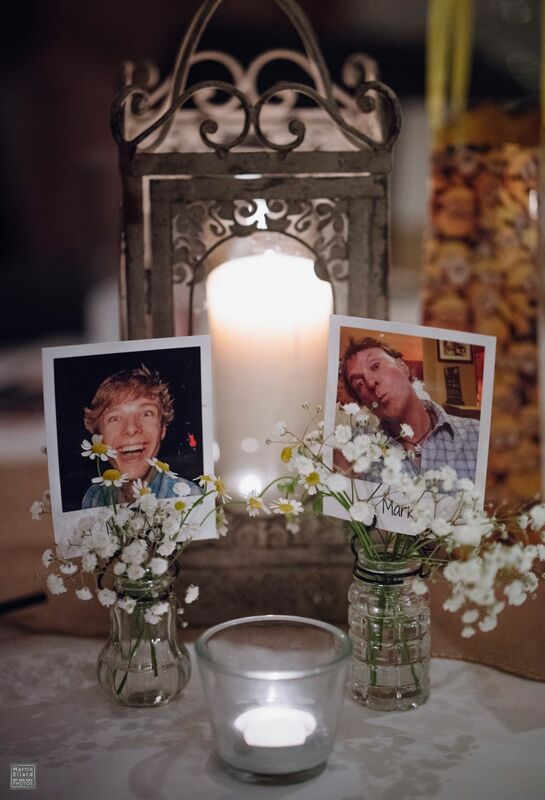 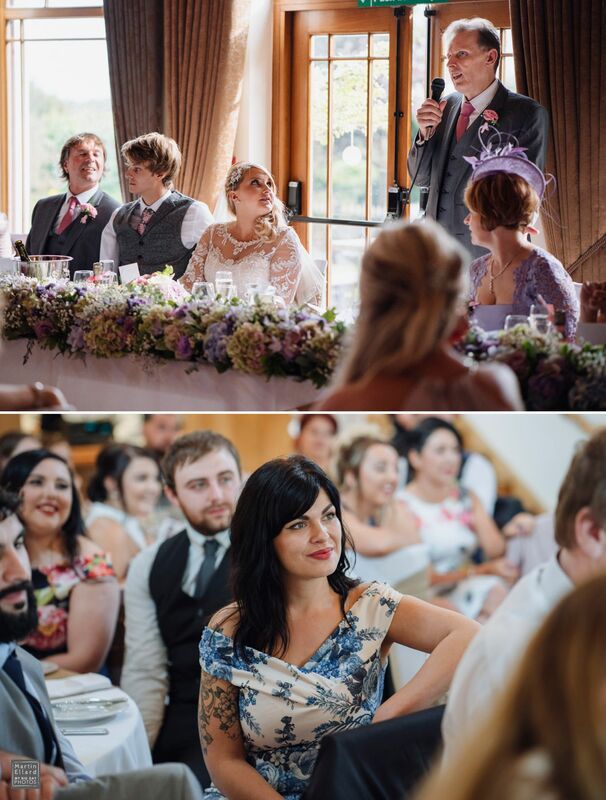 You can see Rebecca and Scott’s big day HERE. 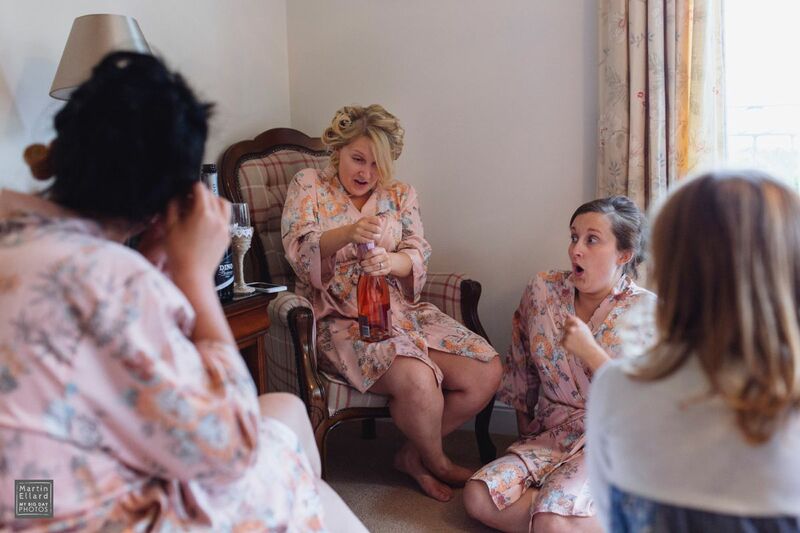 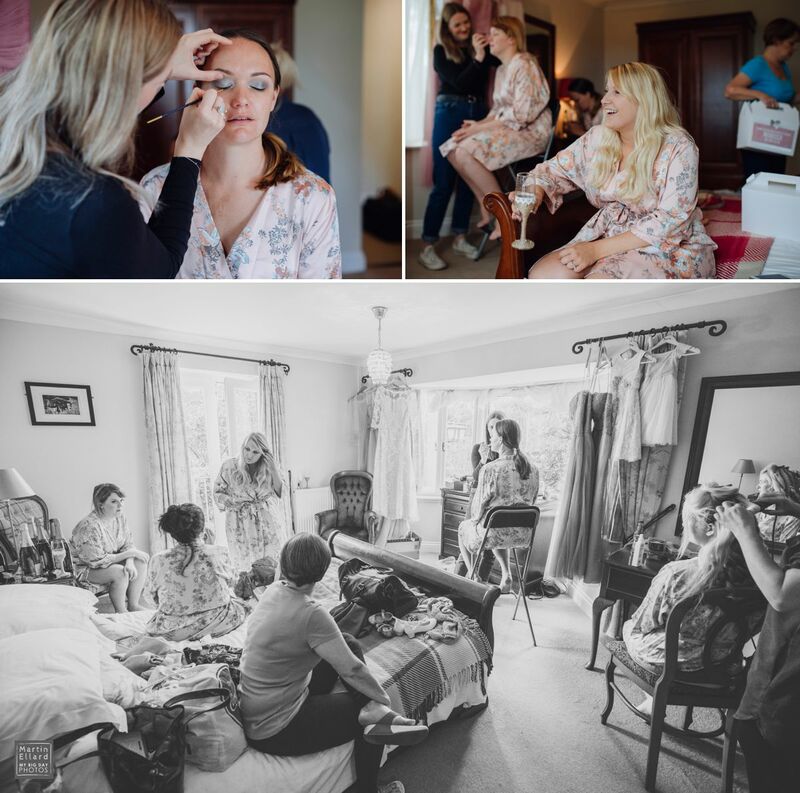 Catherine, her mum and bridesmaids prepared in The King Arthur Hotel’s bridal suite, I knew some of them from the previous wedding so it was a very relaxed morning. 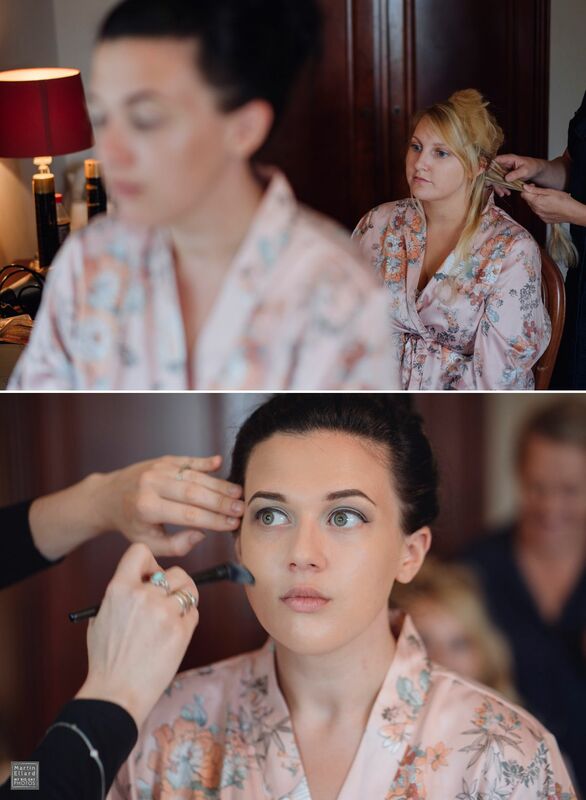 Hairstylist for the morning was Amy Adamson and make up was by Emily Porter. 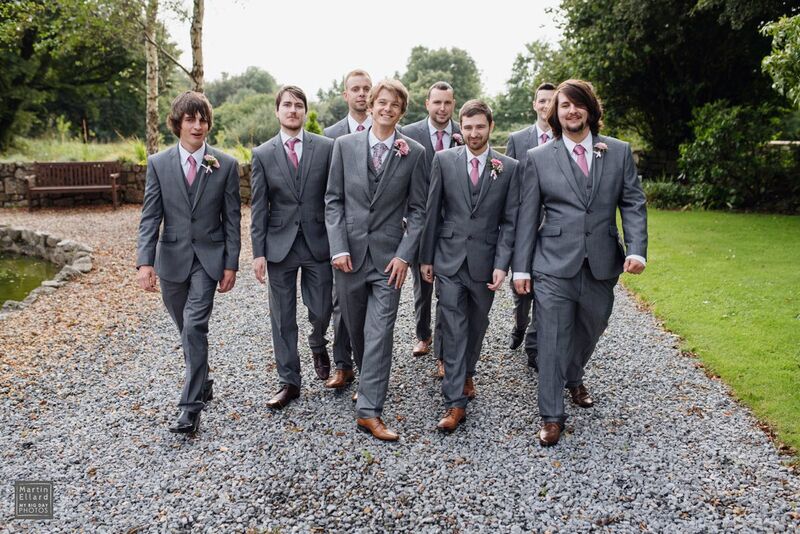 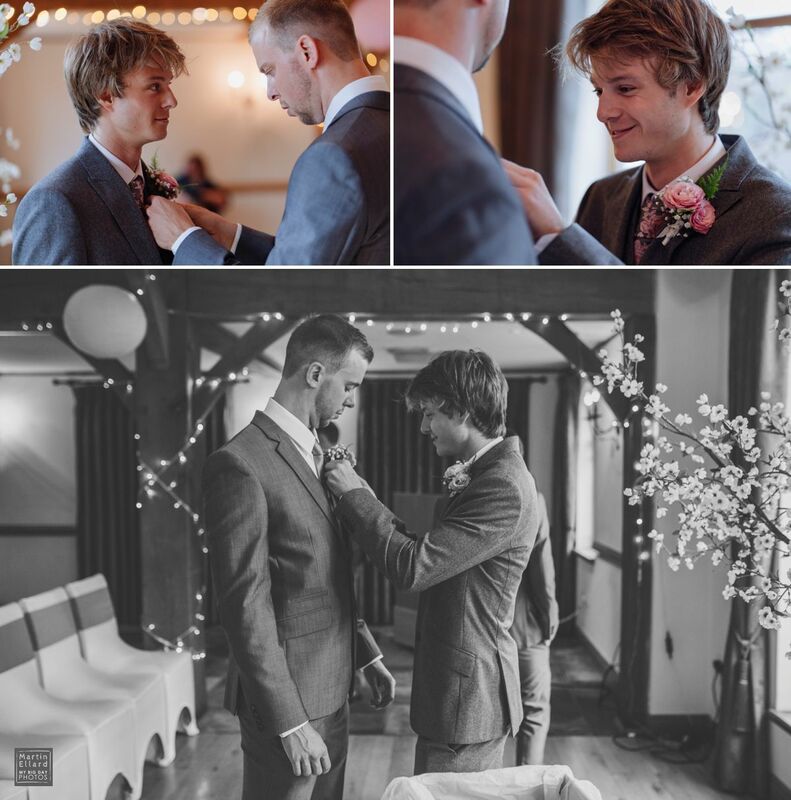 Daniel and his groomsmen arrived later in the morning to get ready. 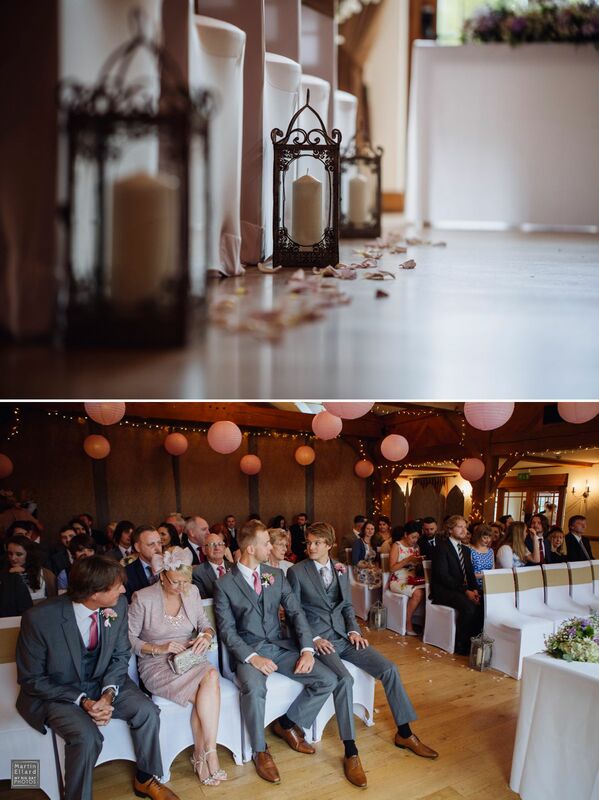 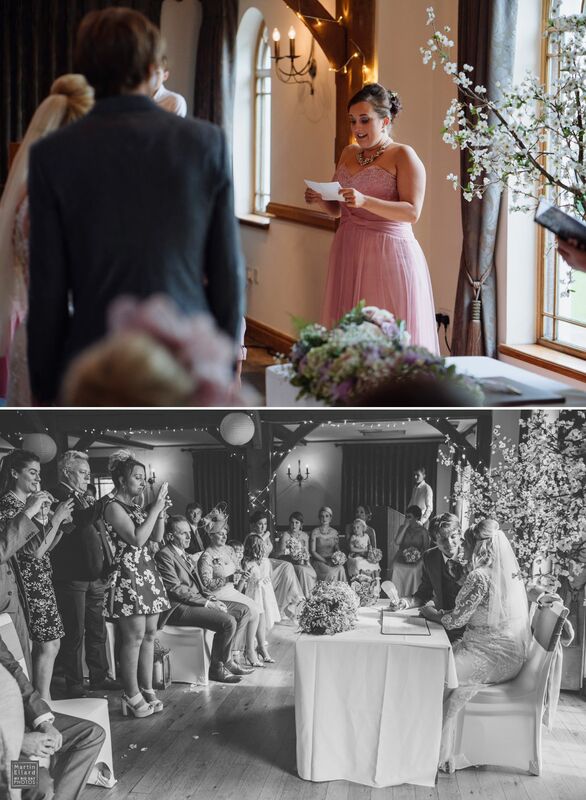 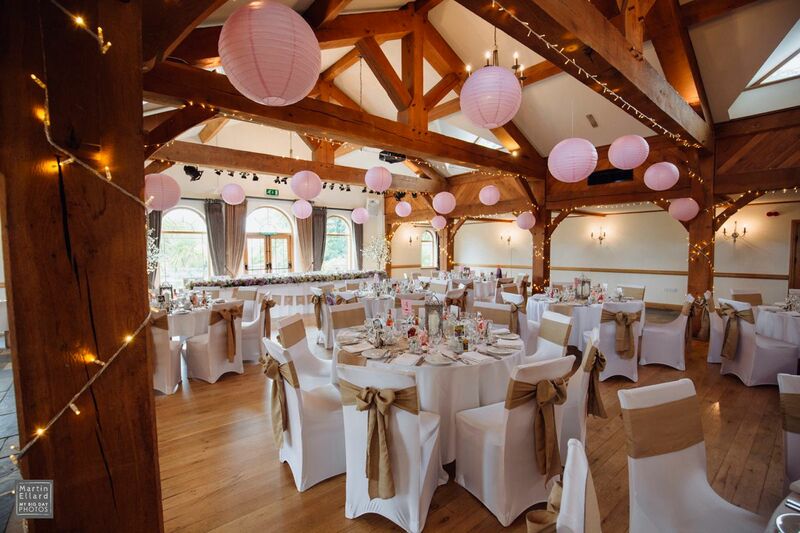 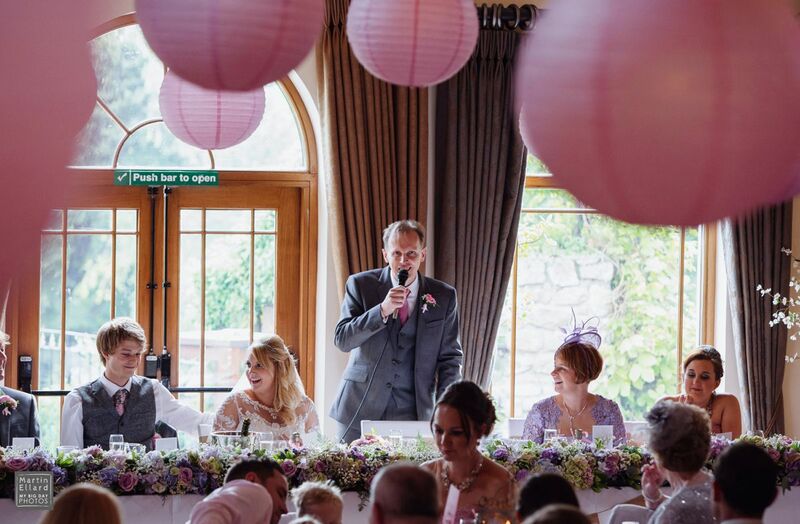 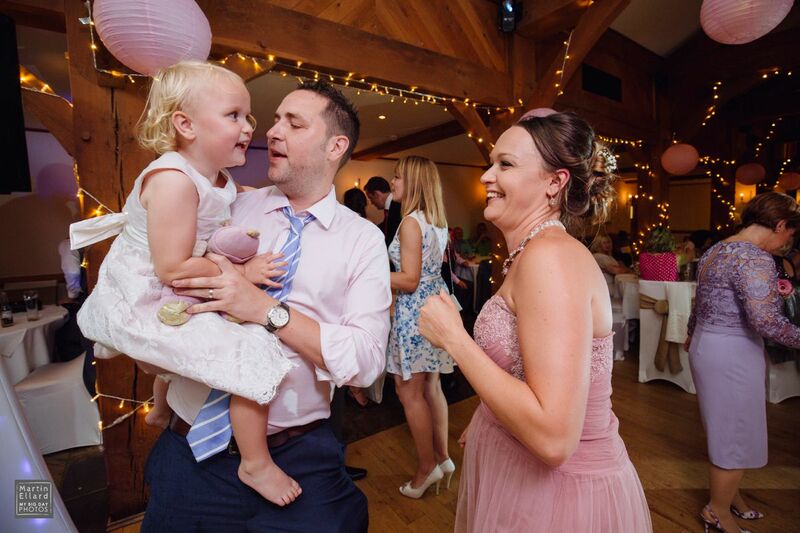 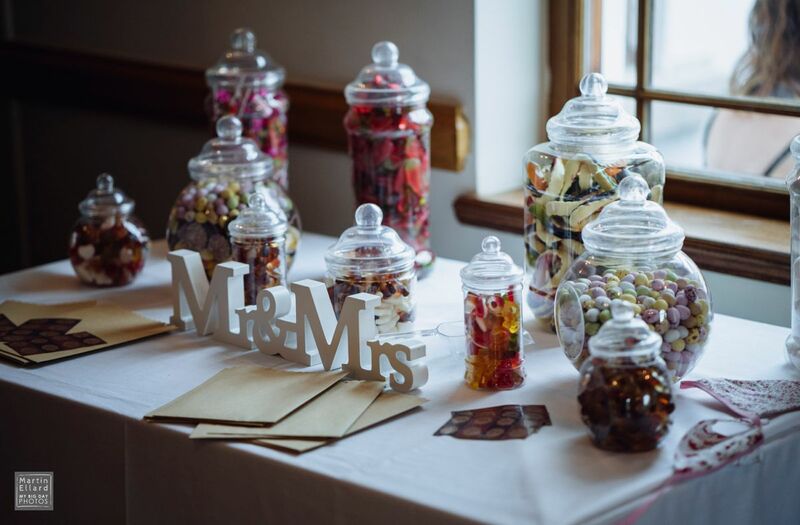 The days colour scheme was pinks for the reception room, set up by Enchanted Decor, with a touch of pastel purples mixed into the bouquets from Buttercup Wedding & event Flowers. 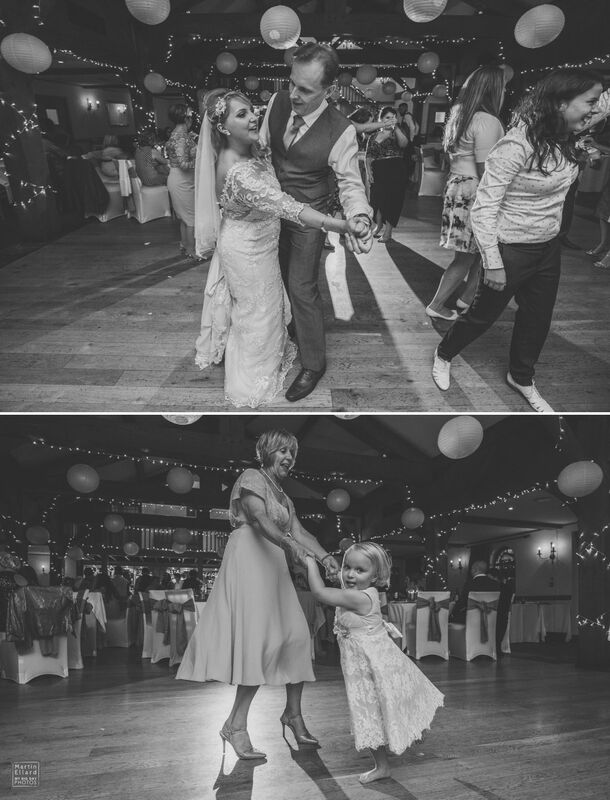 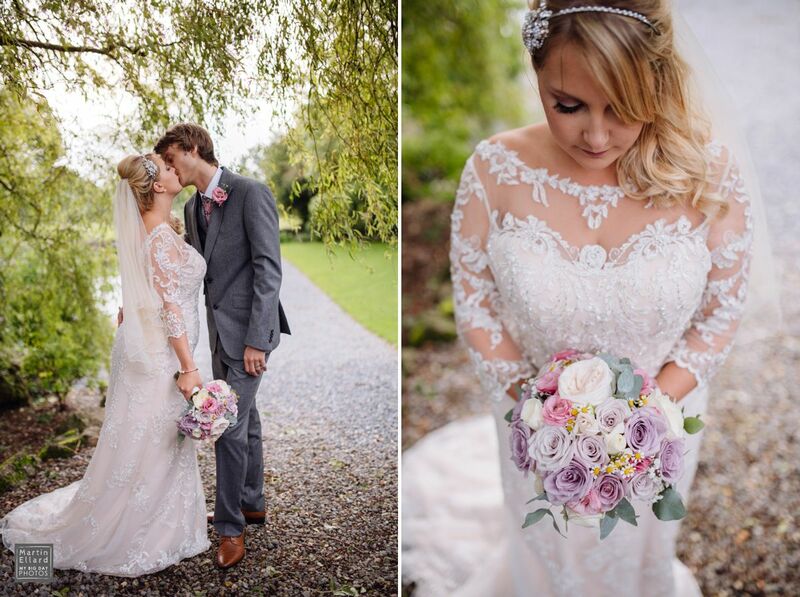 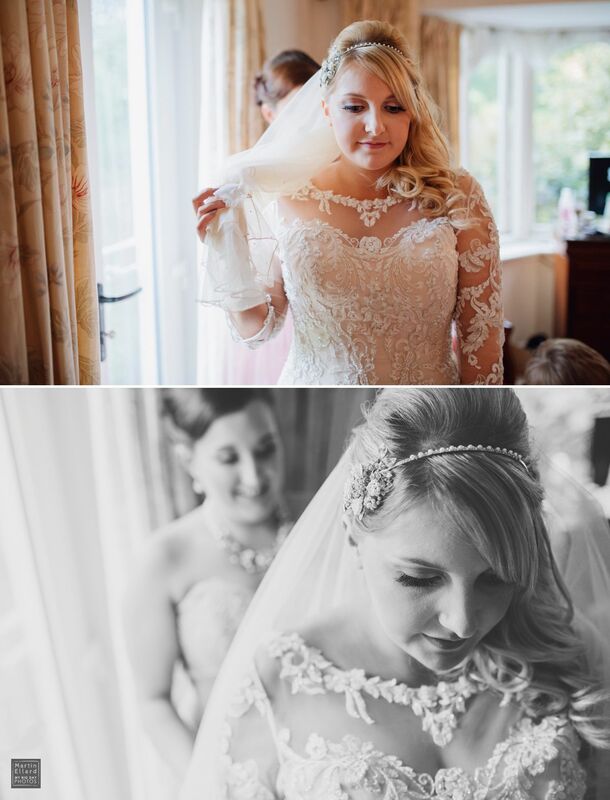 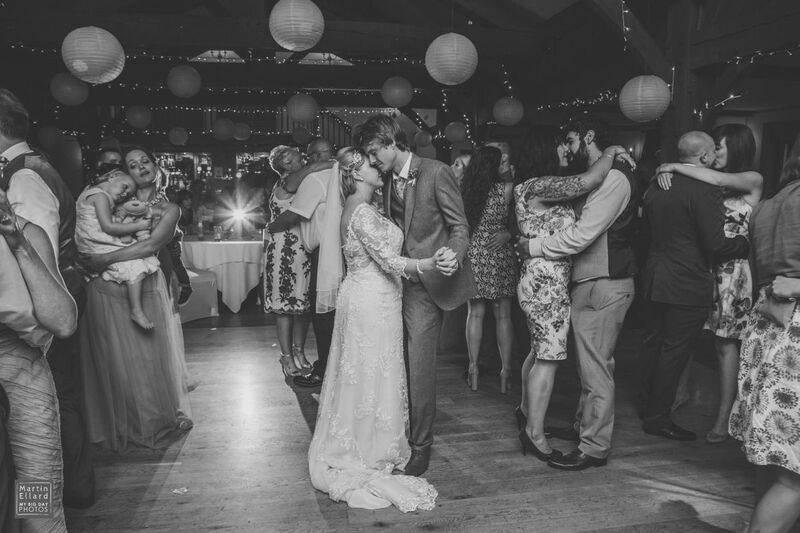 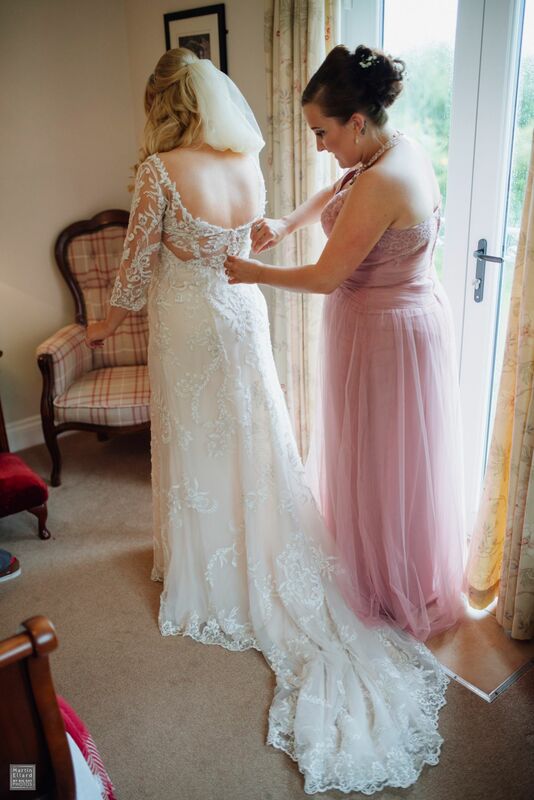 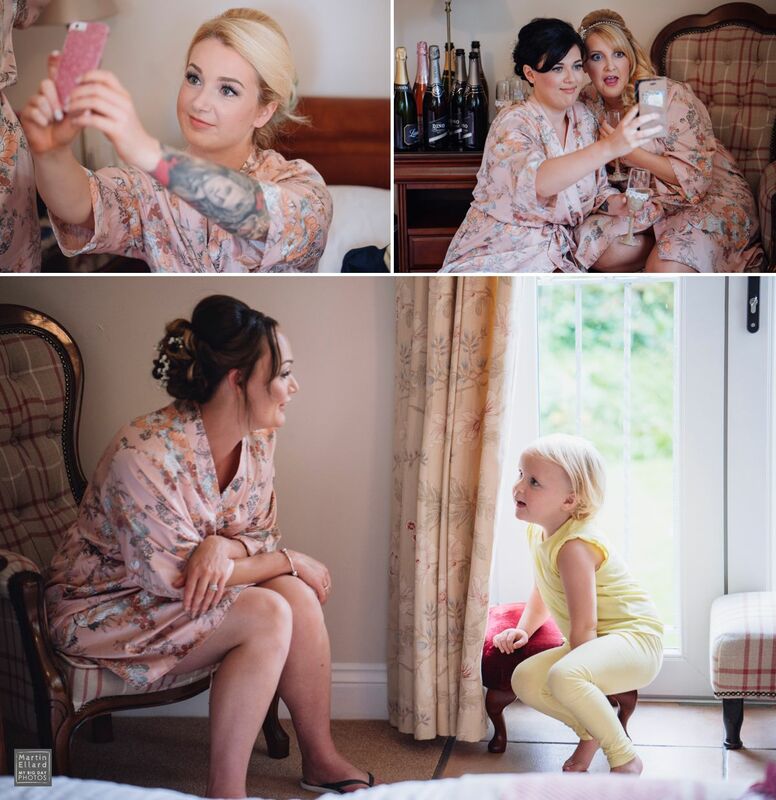 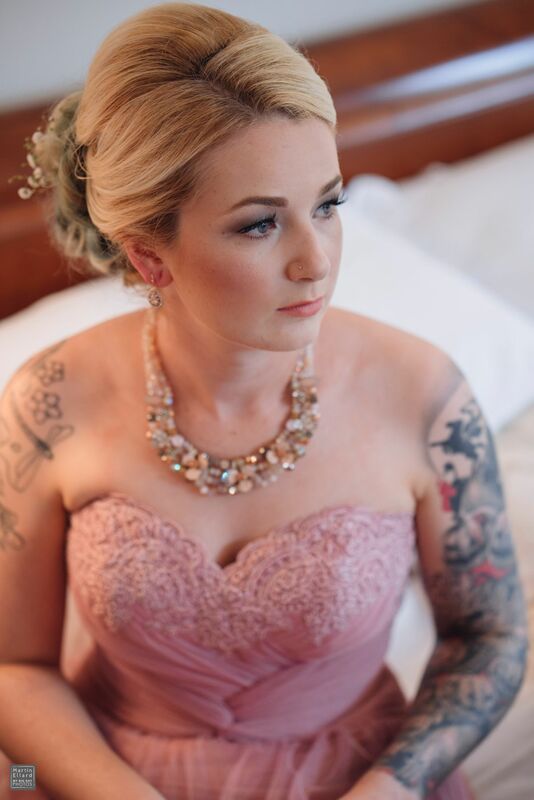 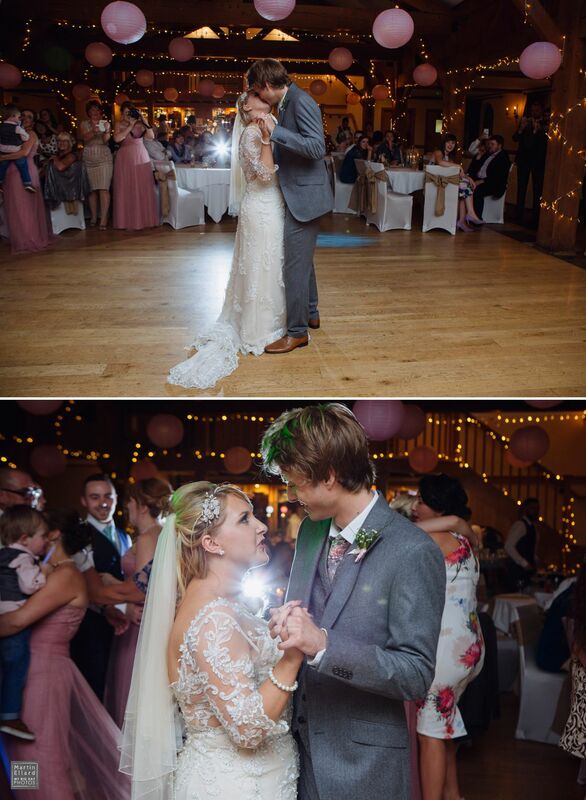 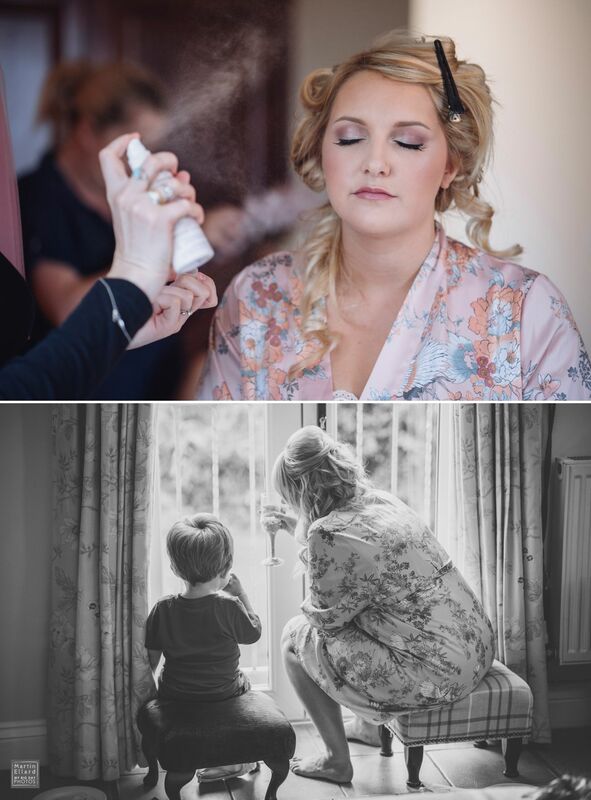 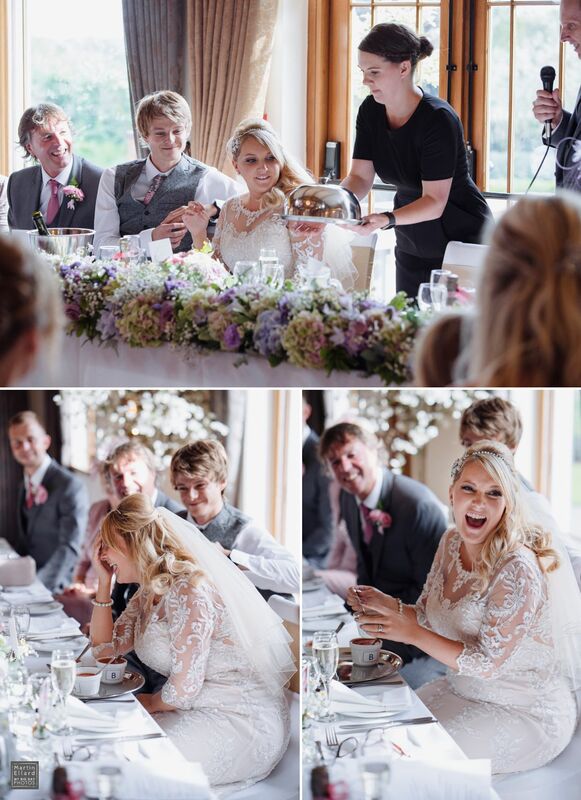 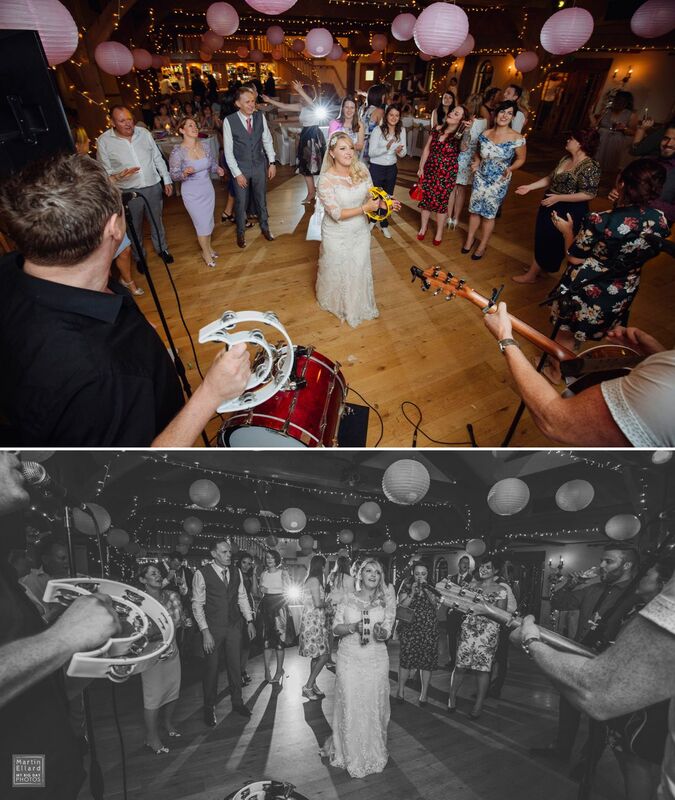 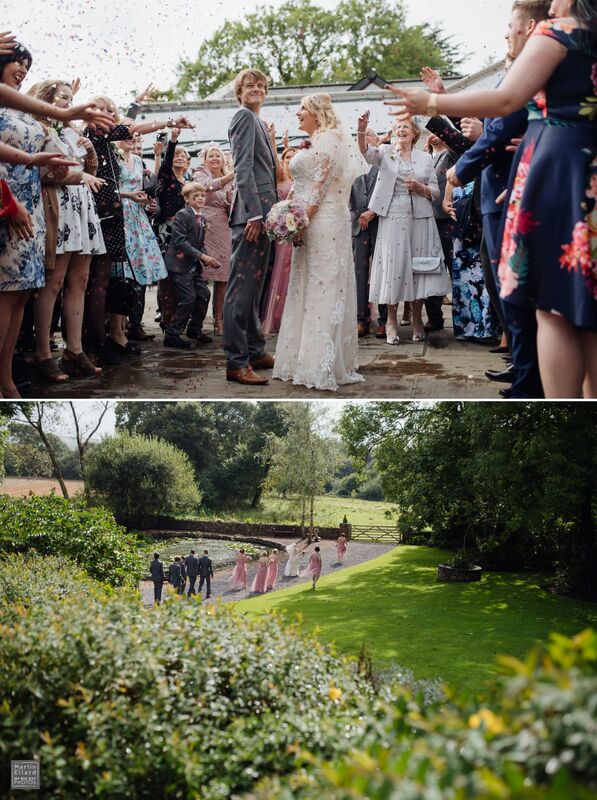 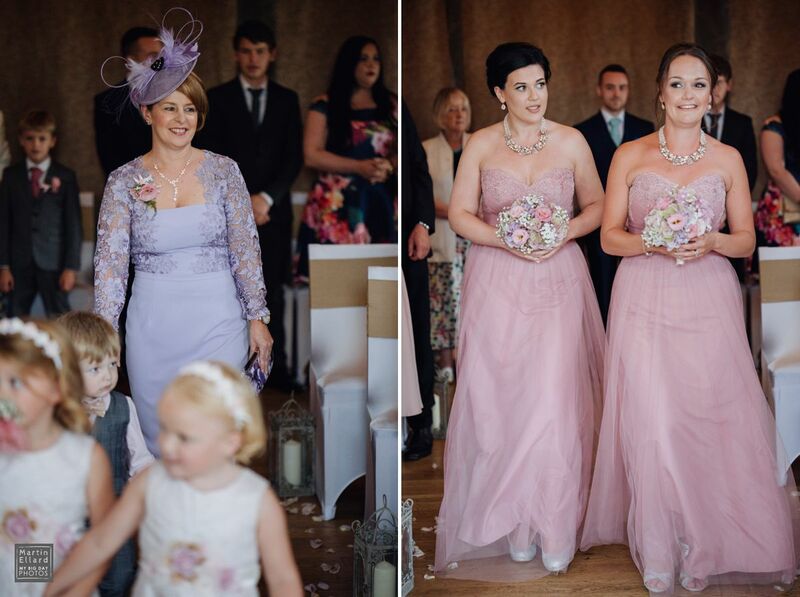 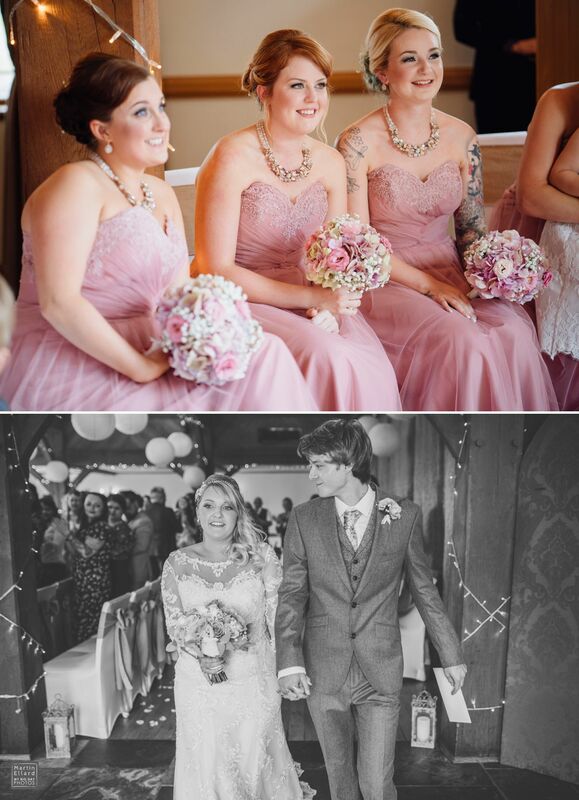 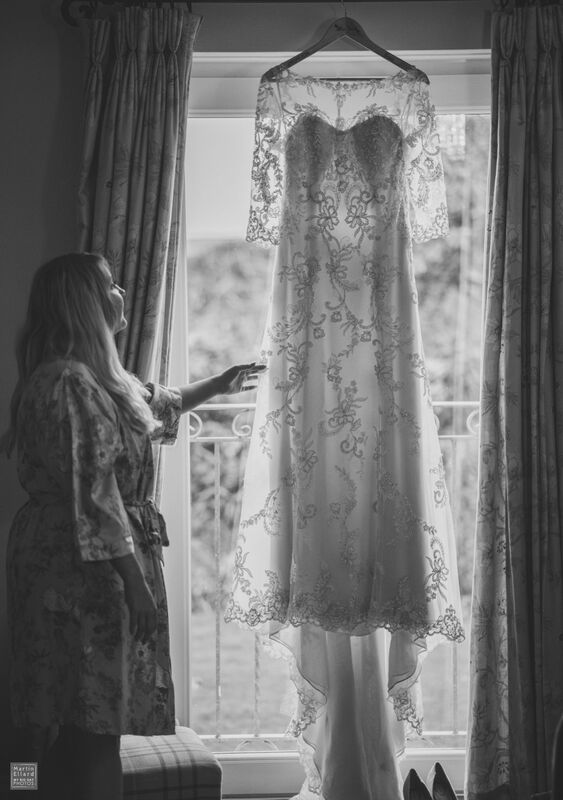 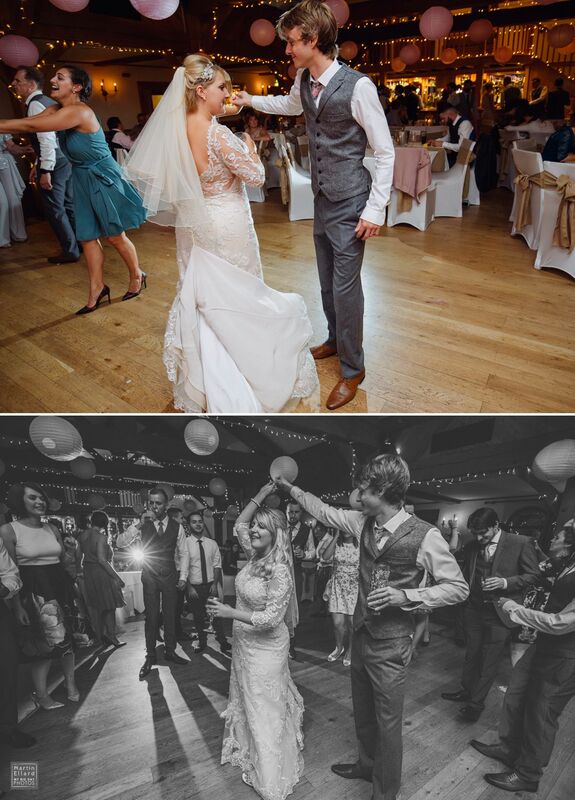 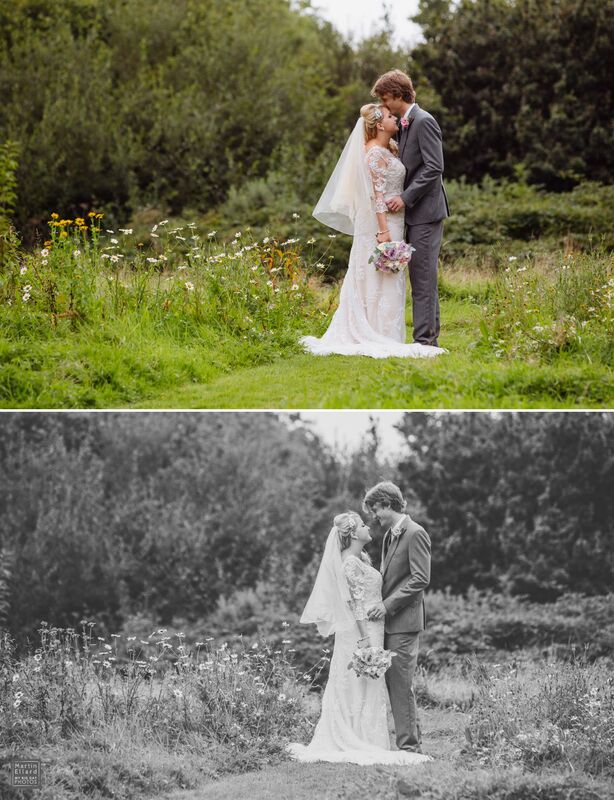 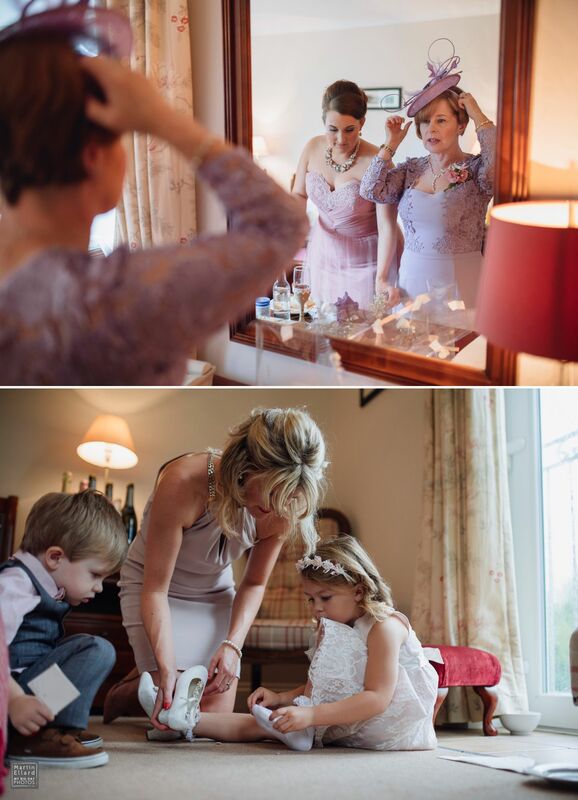 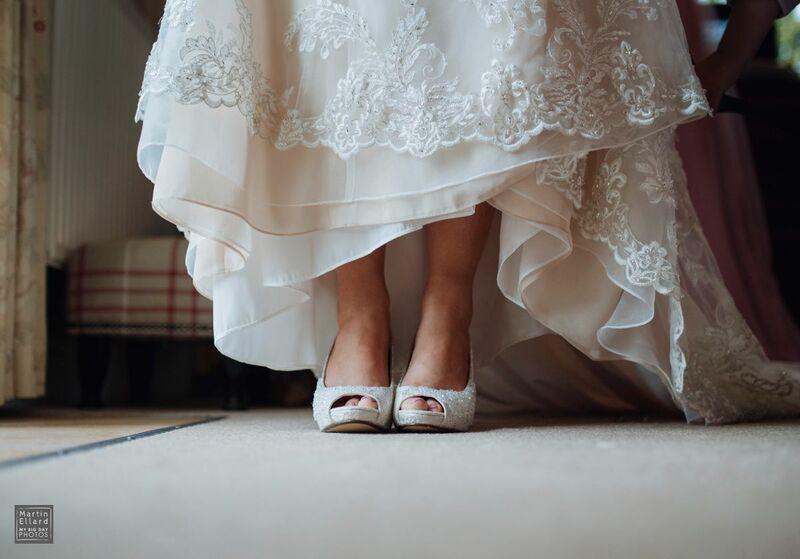 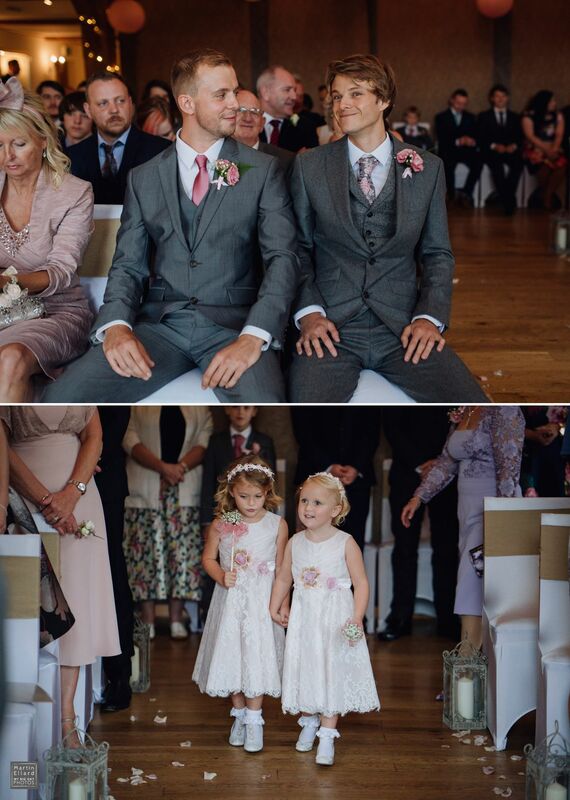 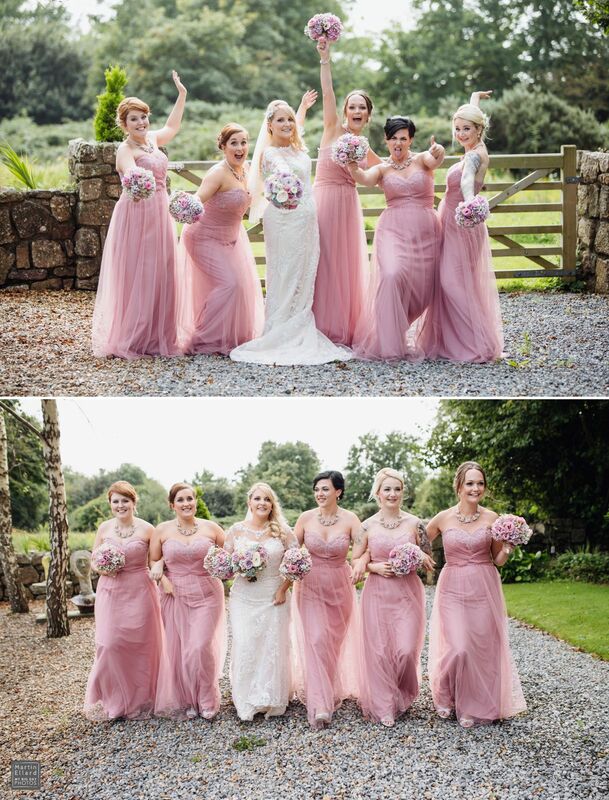 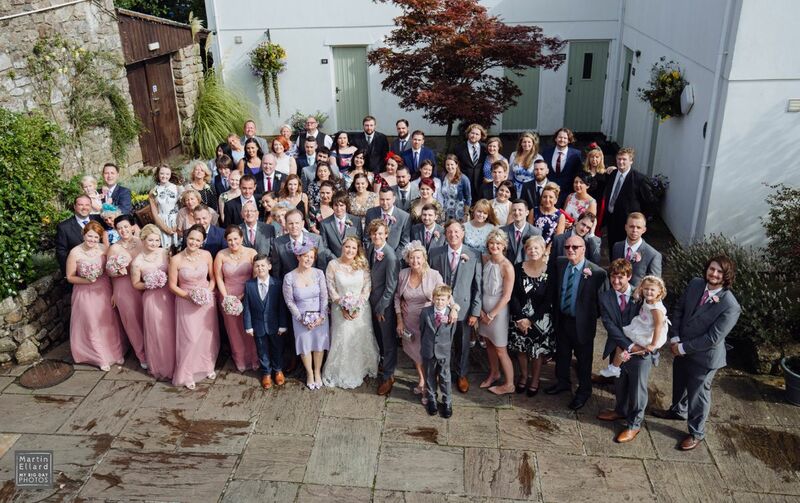 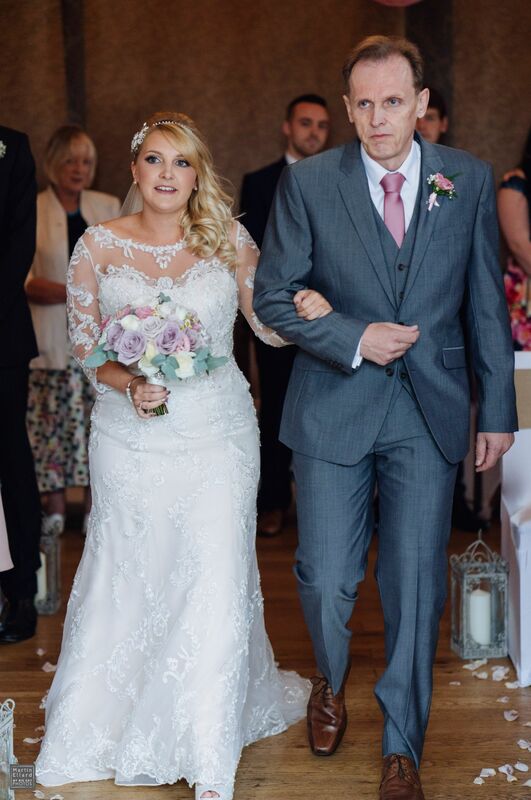 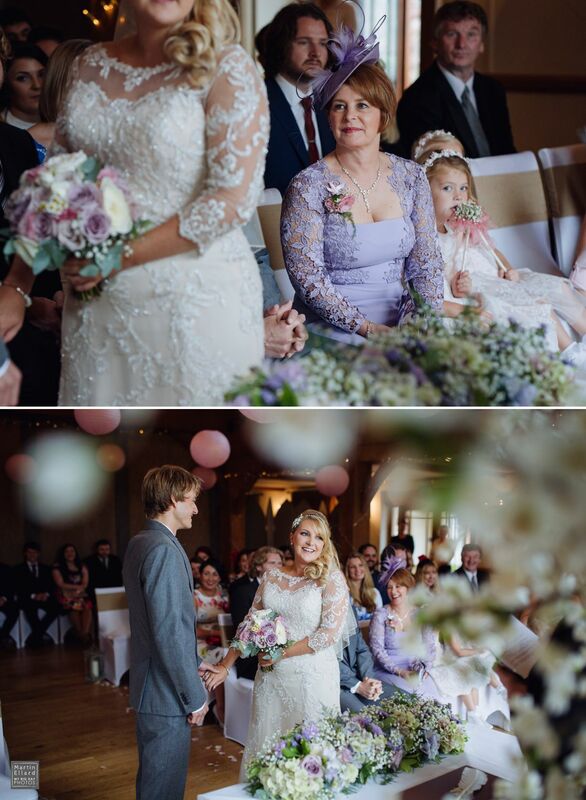 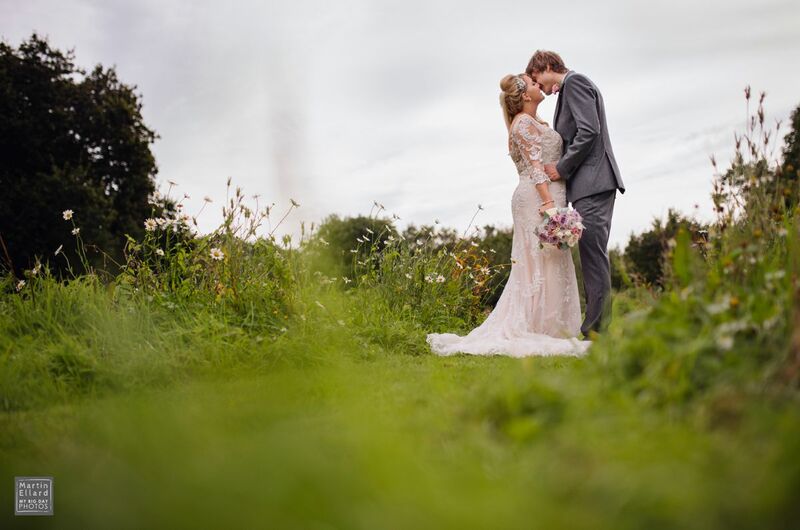 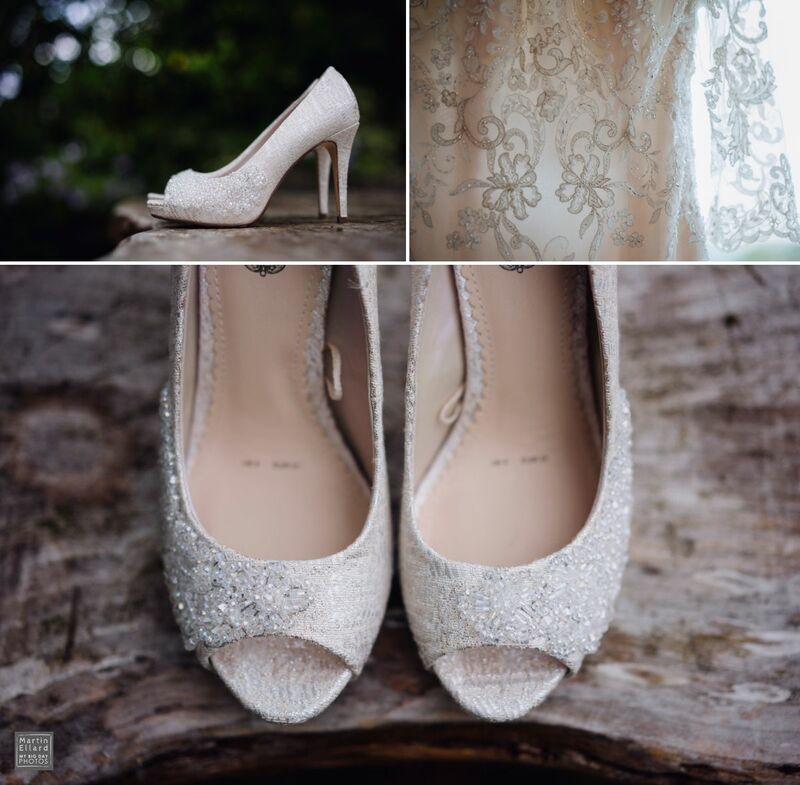 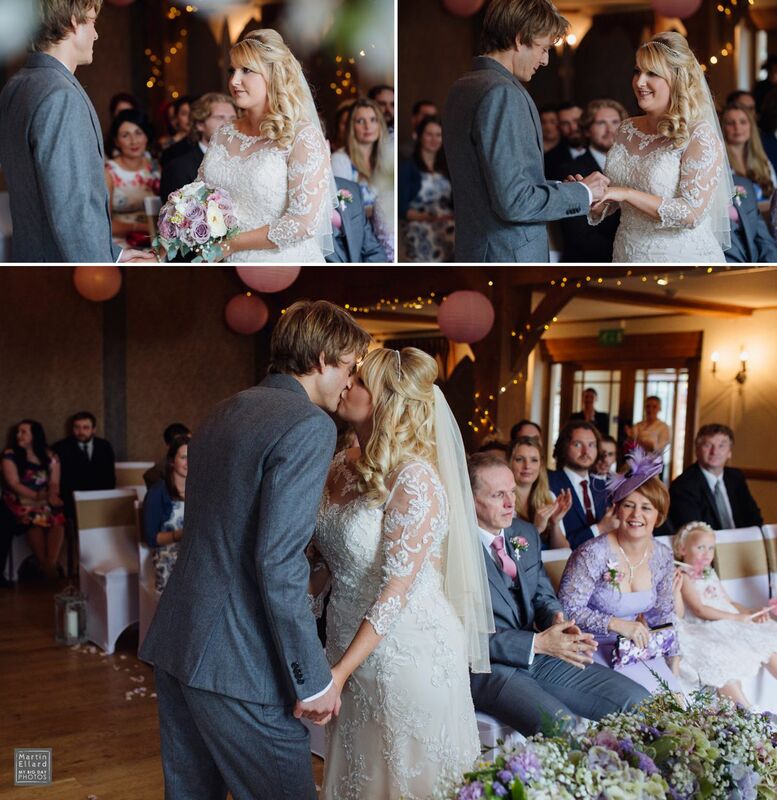 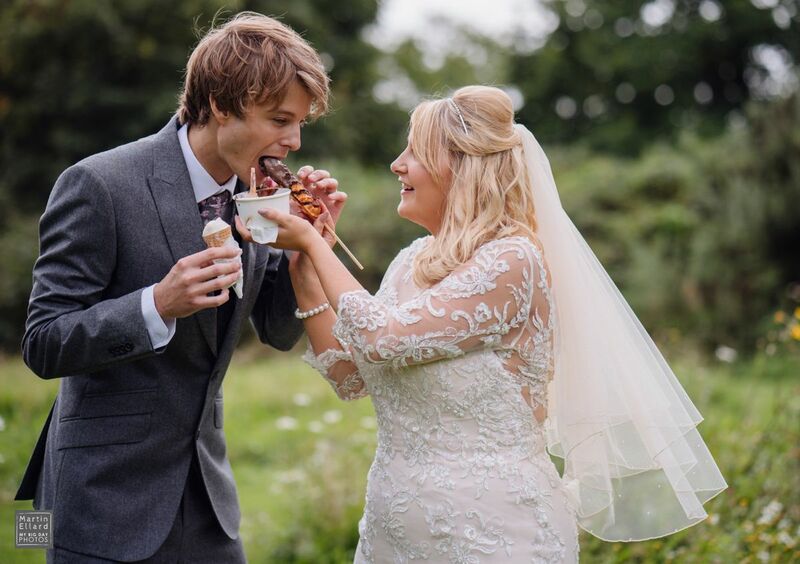 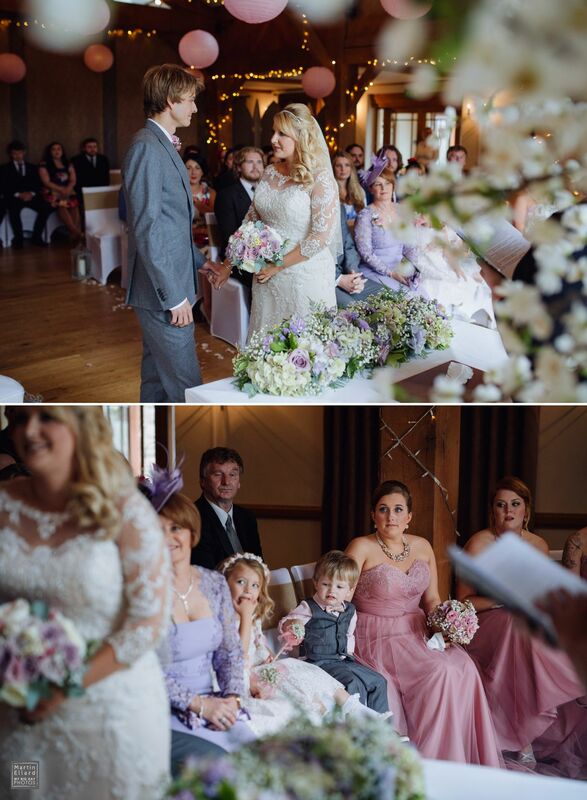 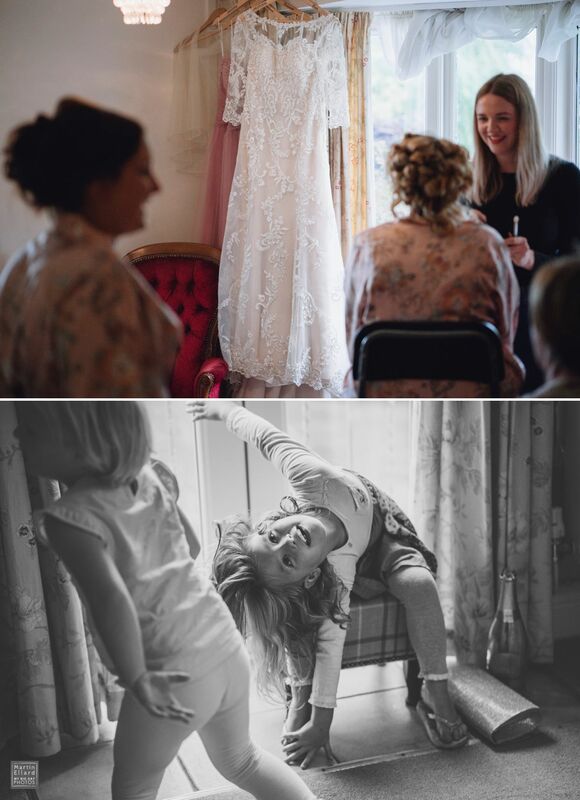 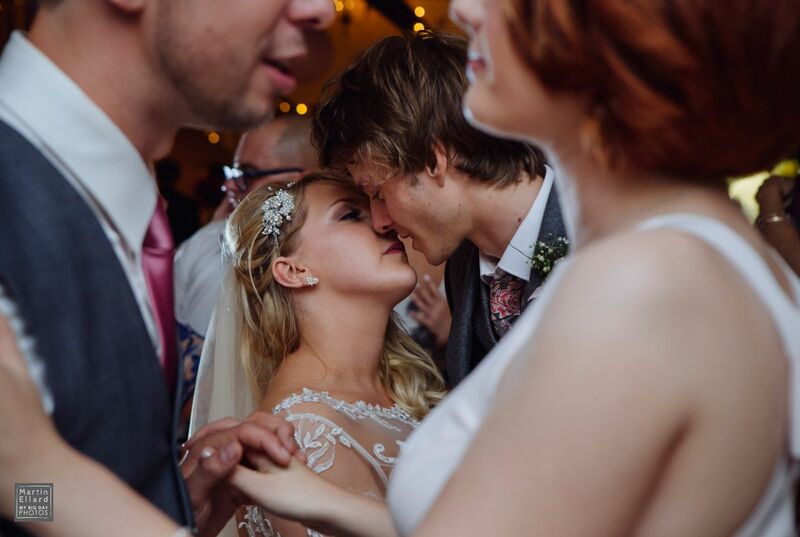 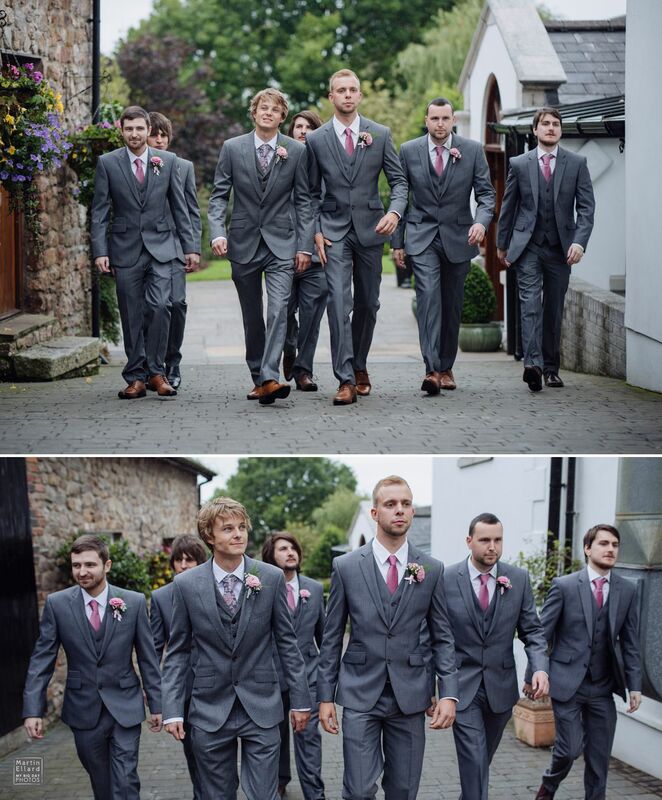 Catherine wore a stunning Maggie Sottero dress from Alison Jayne in Cardiff. 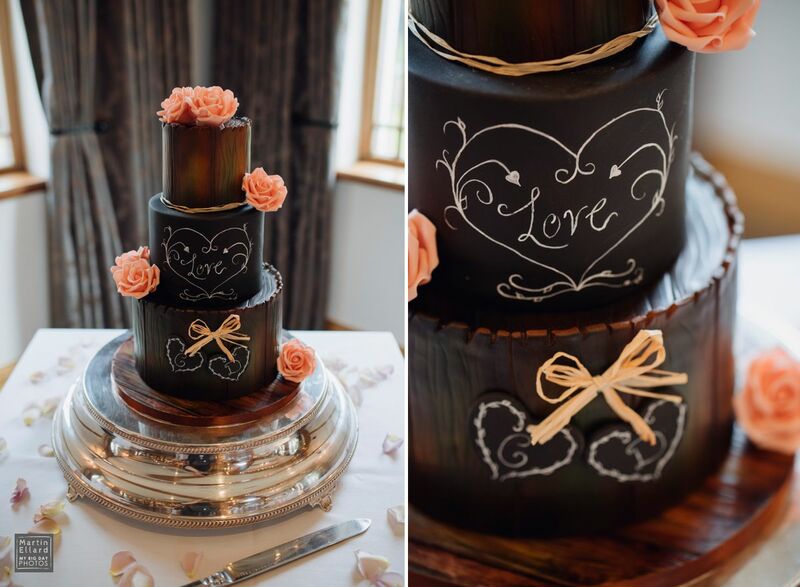 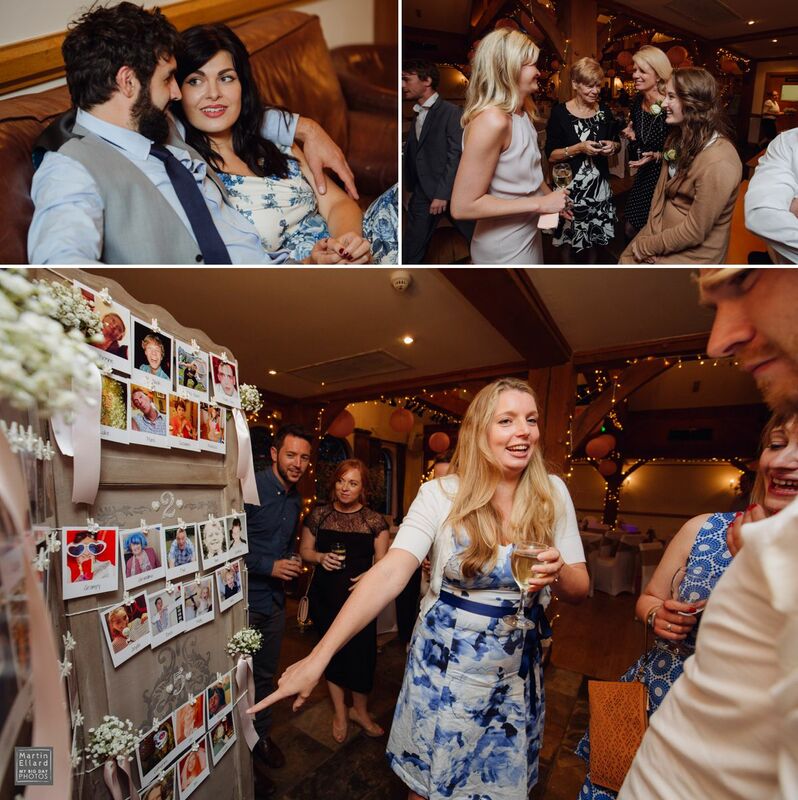 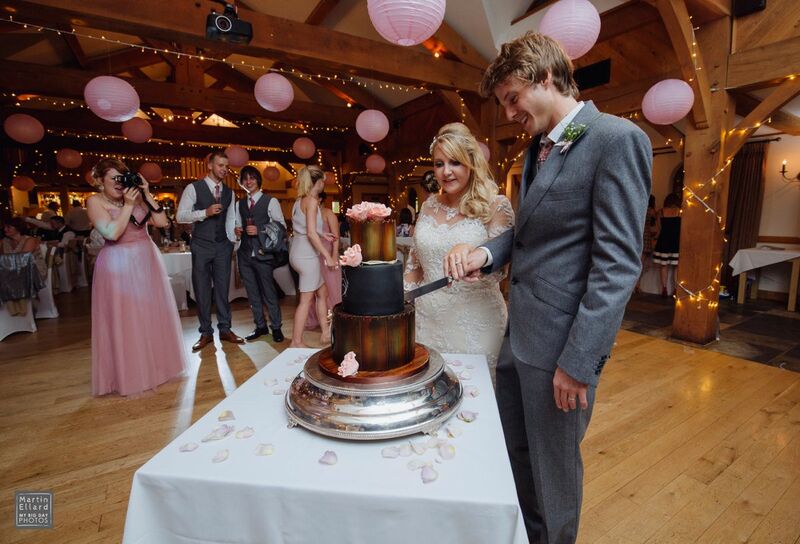 Their wedding cake was a beautiful wood effect three tier from The Crafty Kitchen. 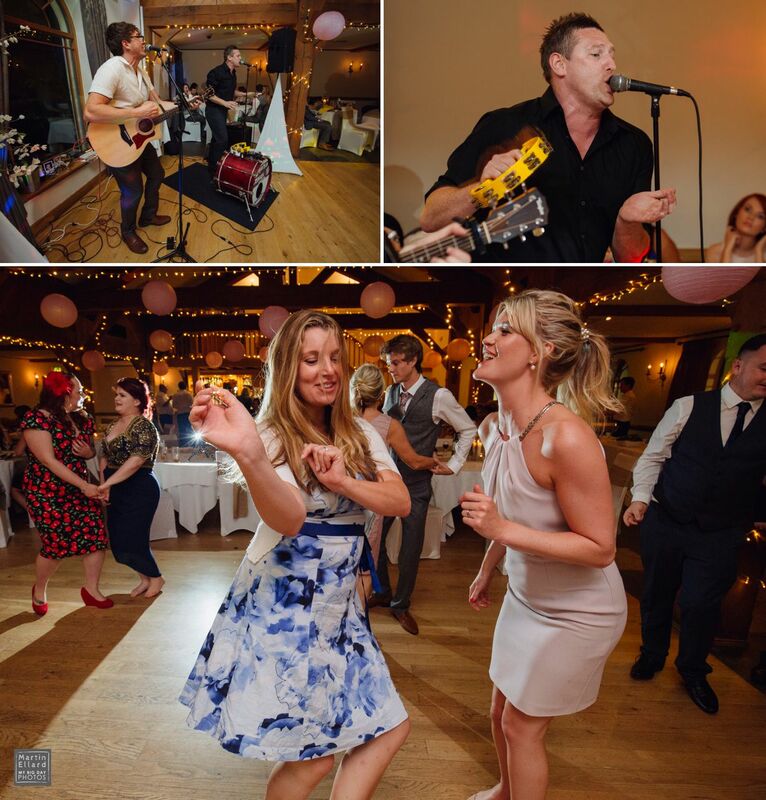 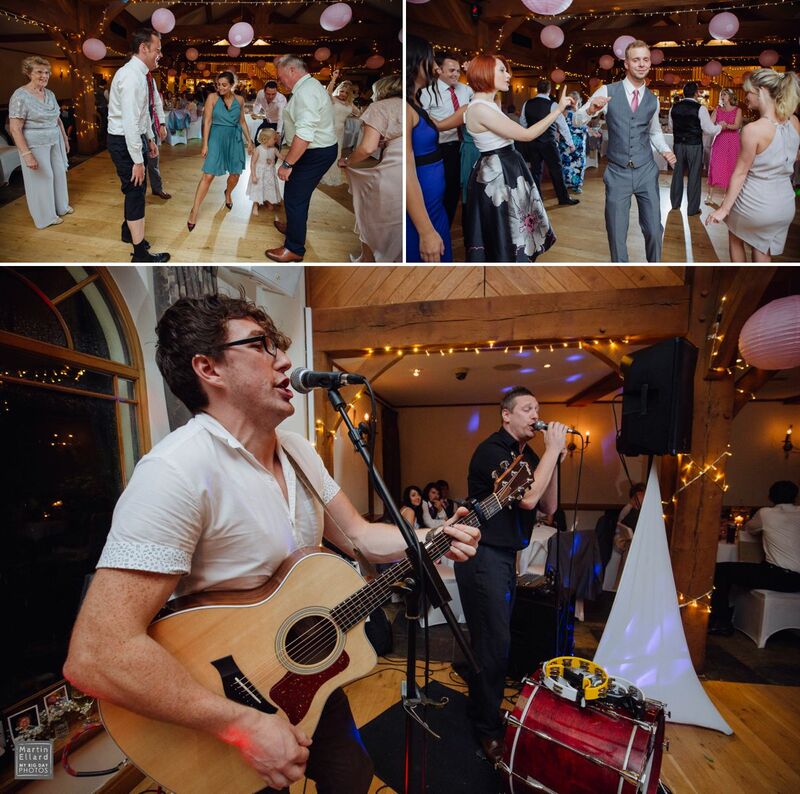 The evening’s entertainment was provided by the awesome Noughts and Crosses Band who kept the dance floor packed all night.